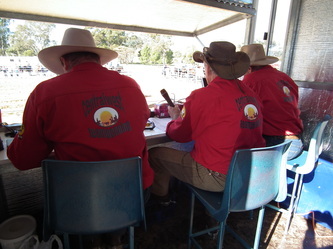 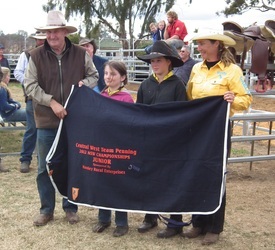 Central West Team Penning - Canowindra NSW - Team Penning Australia Inc.
A team from Nowra NSW take out the 2012 NSW Team Penning Aust Title held at CWTP Assoc over the June long week end. 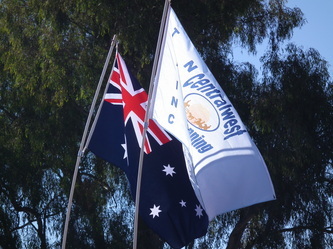 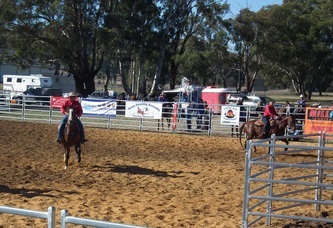 It was a great event with over 500 runs over the 3 days. 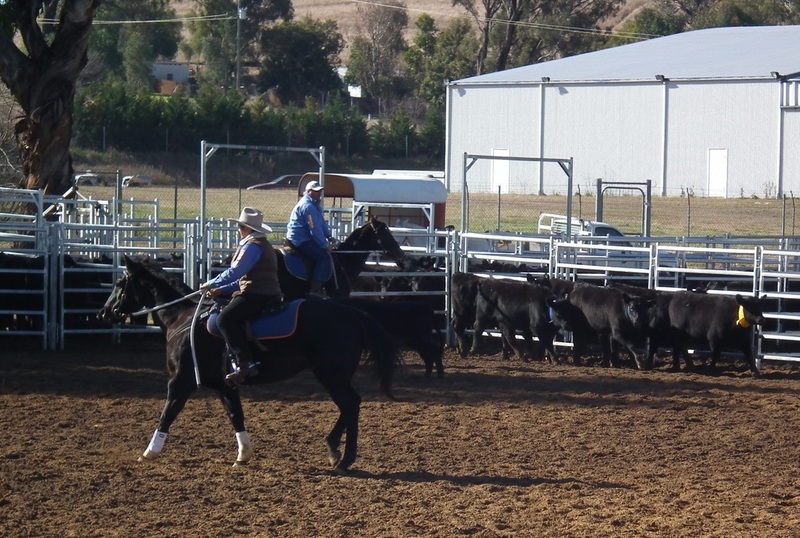 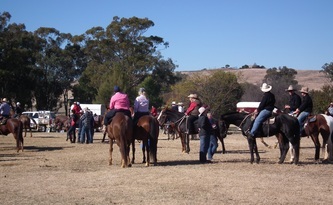 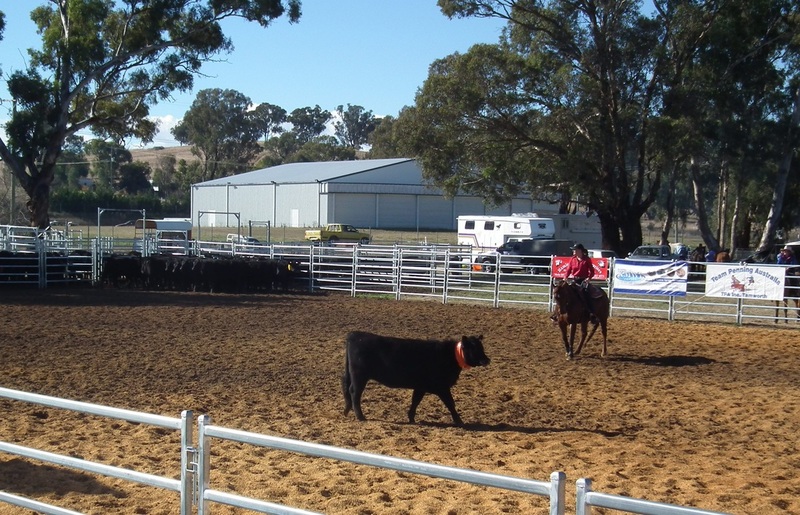 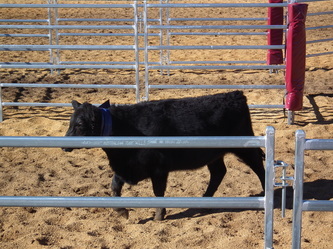 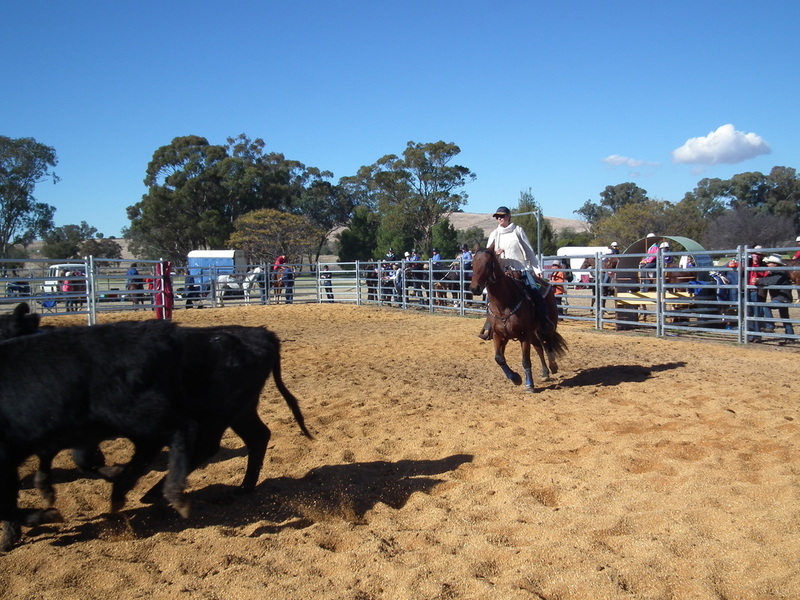 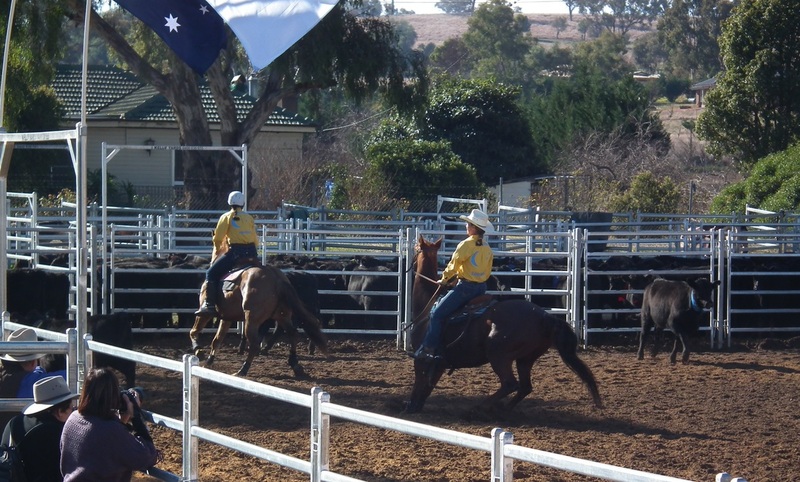 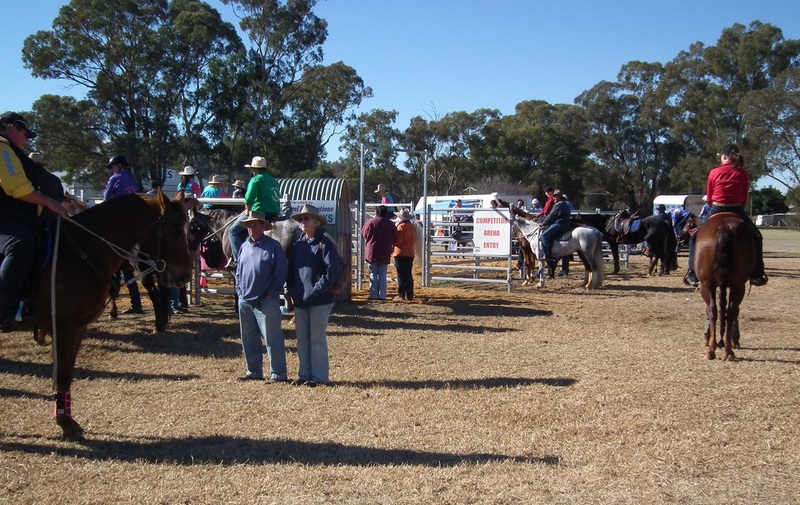 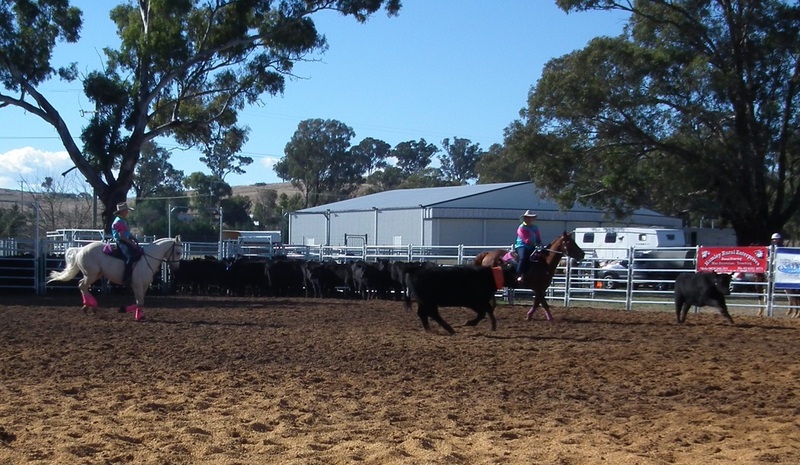 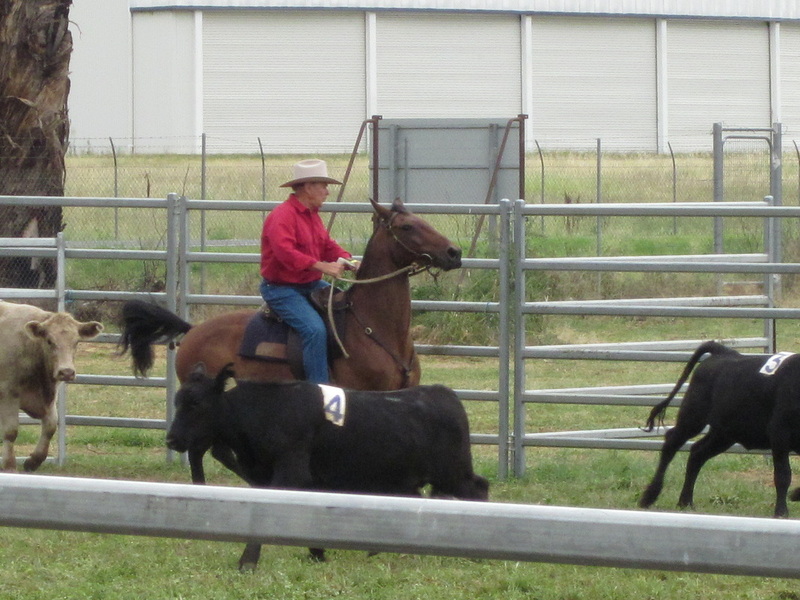 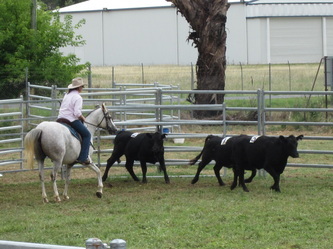 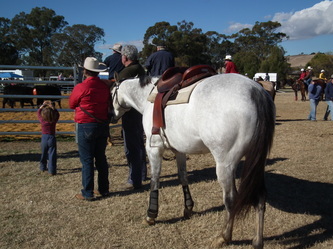 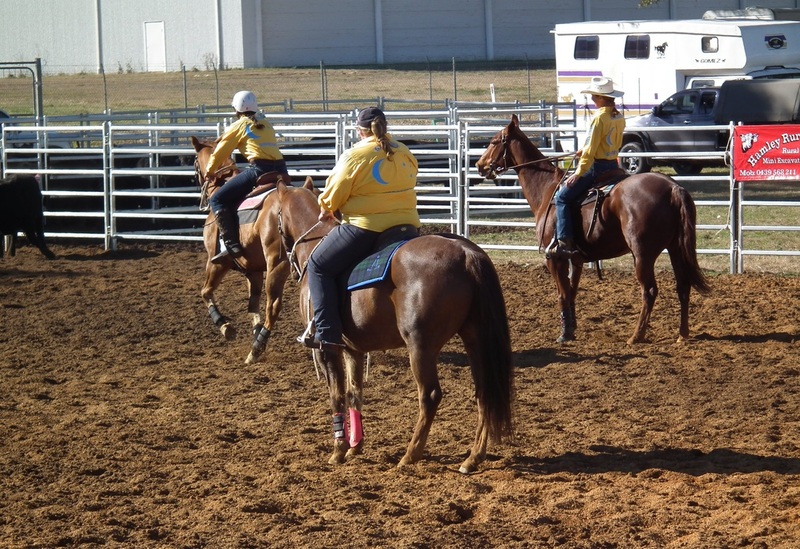 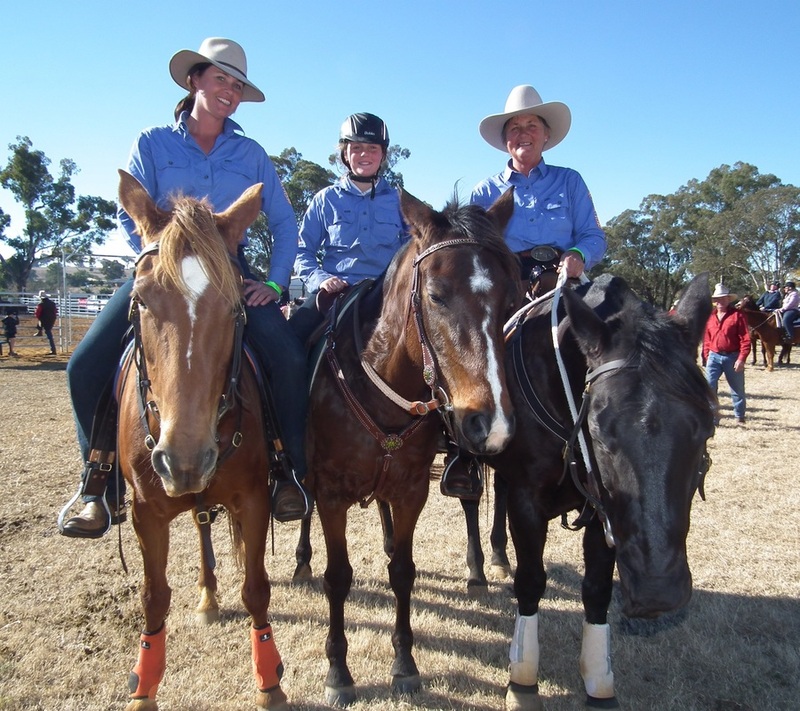 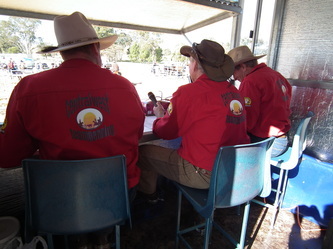 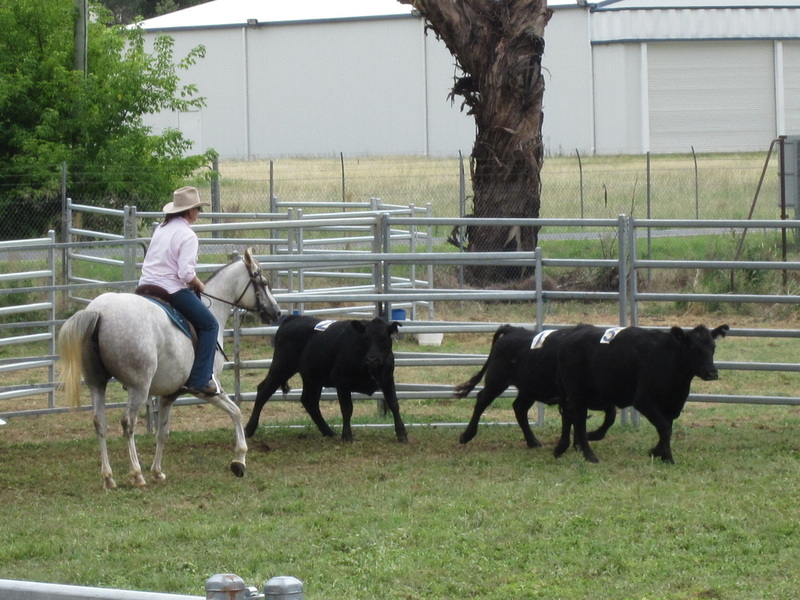 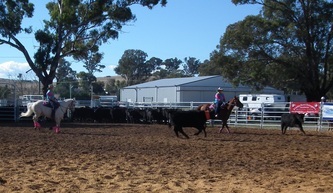 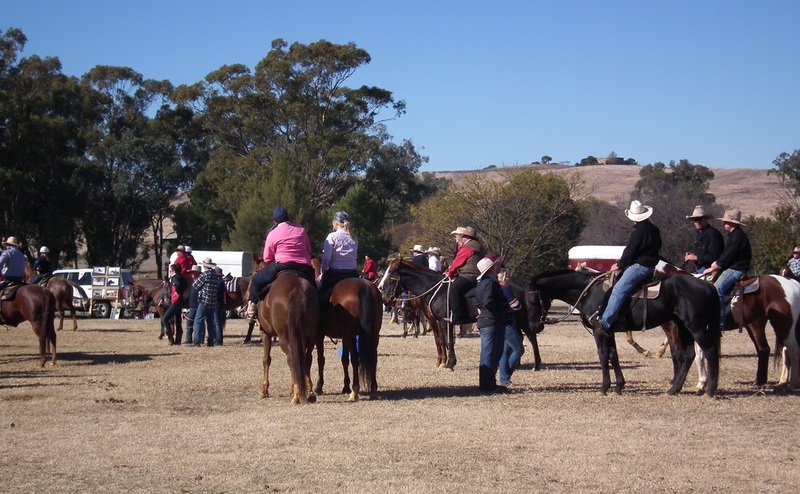 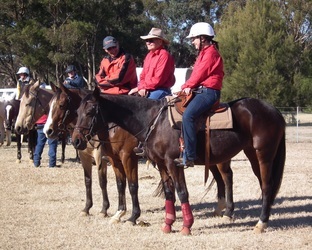 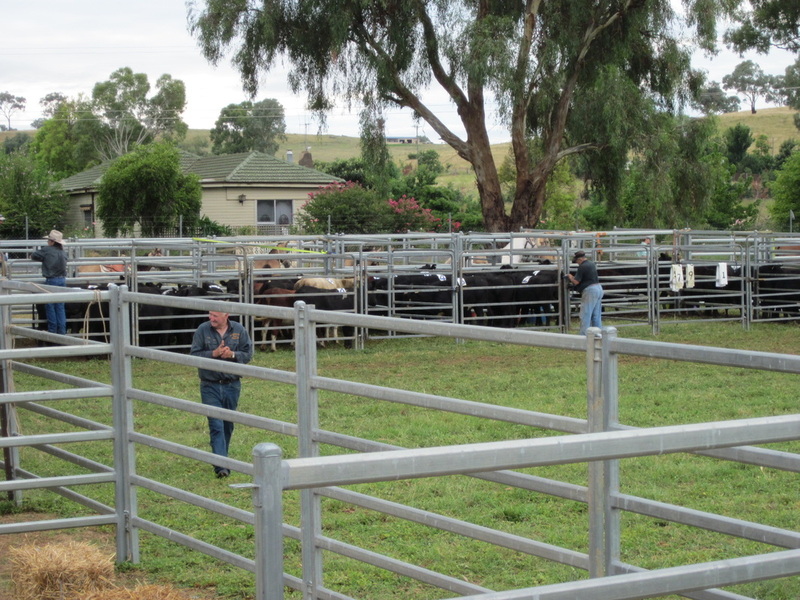 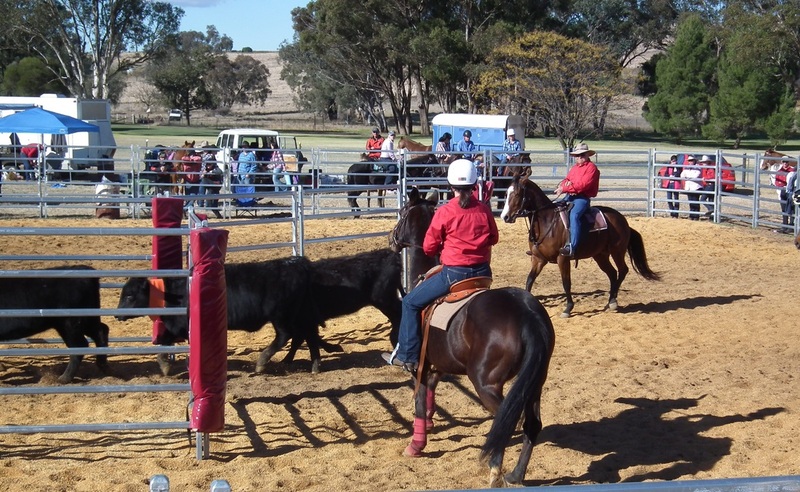 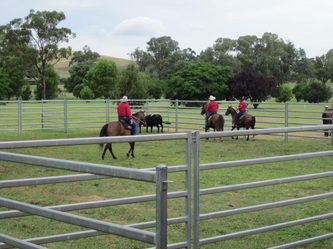 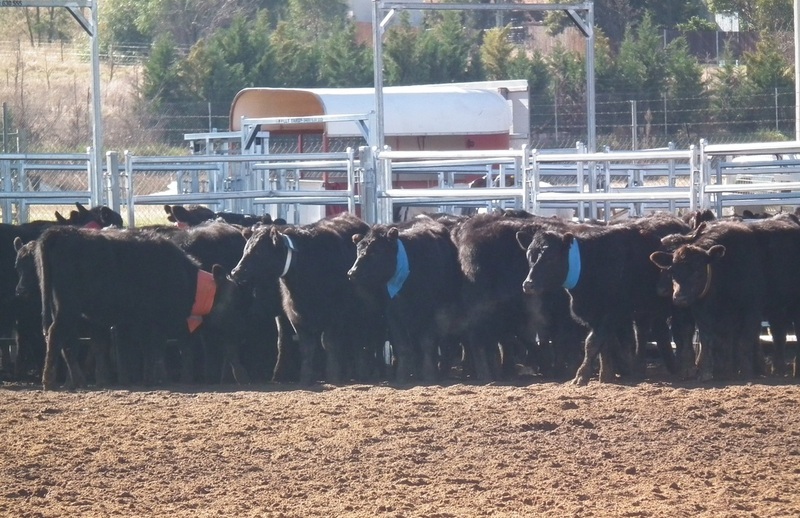 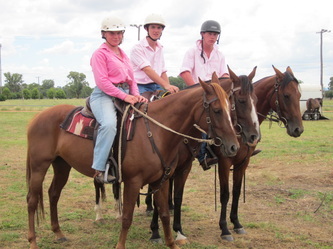 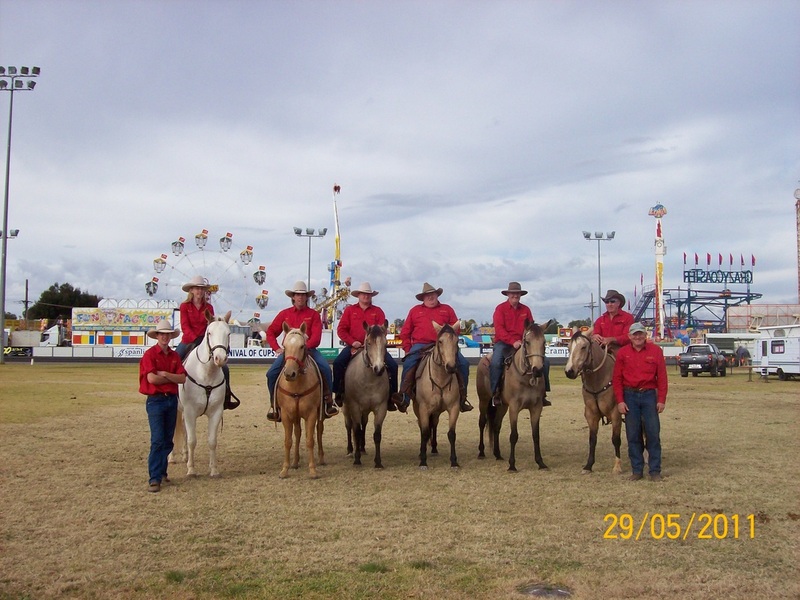 Cattle prooved tough for some riders and on Sat time were off to a slow start, but Sunday seen a better round and under the minute were rolling in. 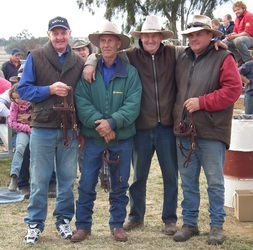 James Horgan, Gary Forster, Ray Phelps with a time 39.10secs. 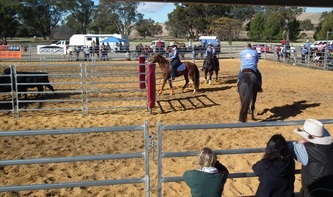 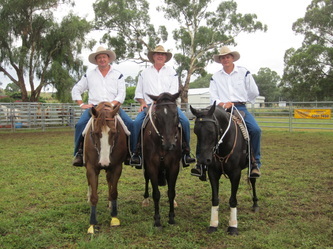 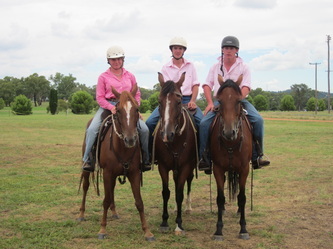 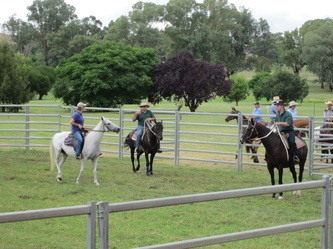 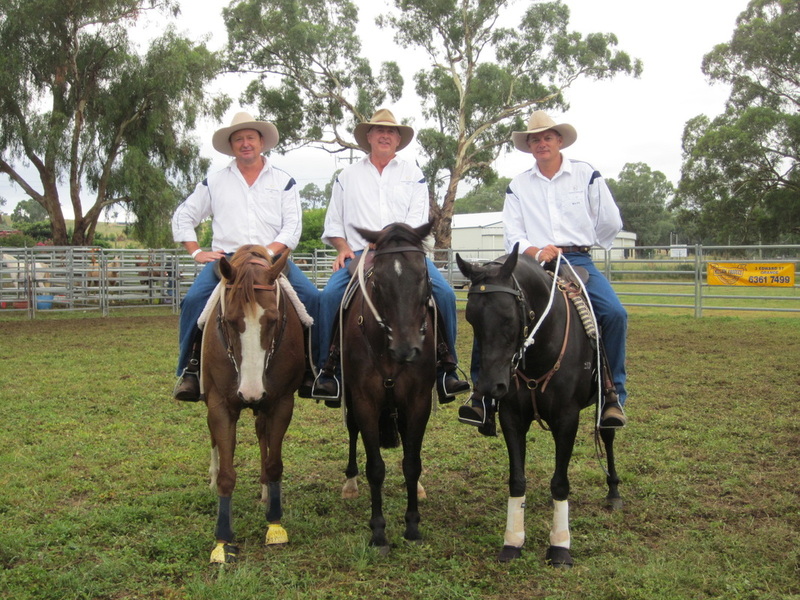 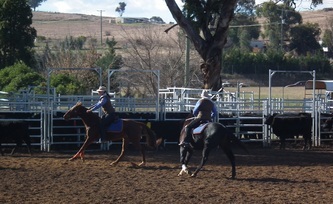 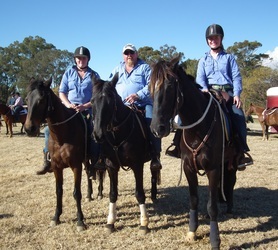 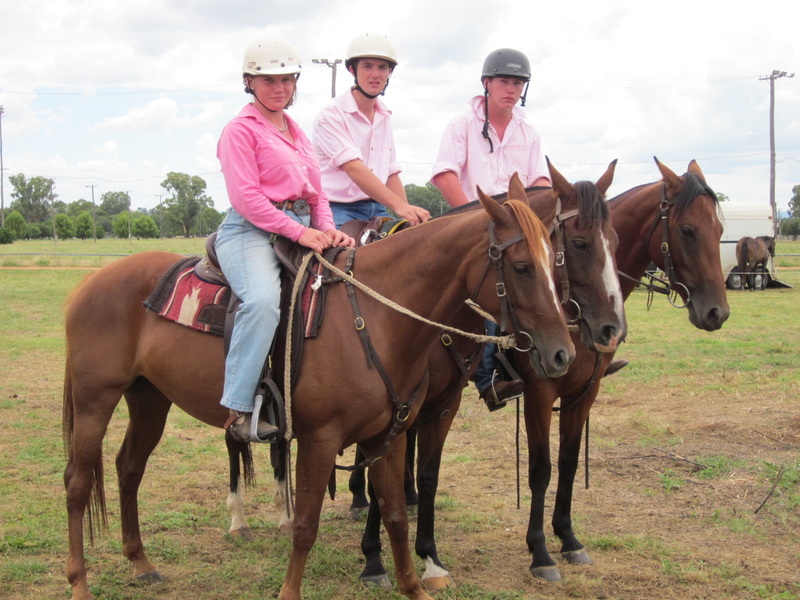 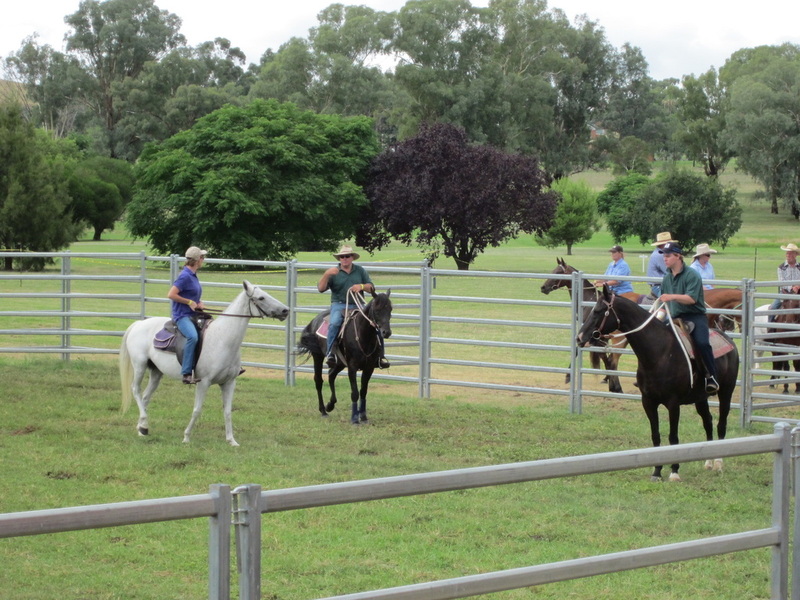 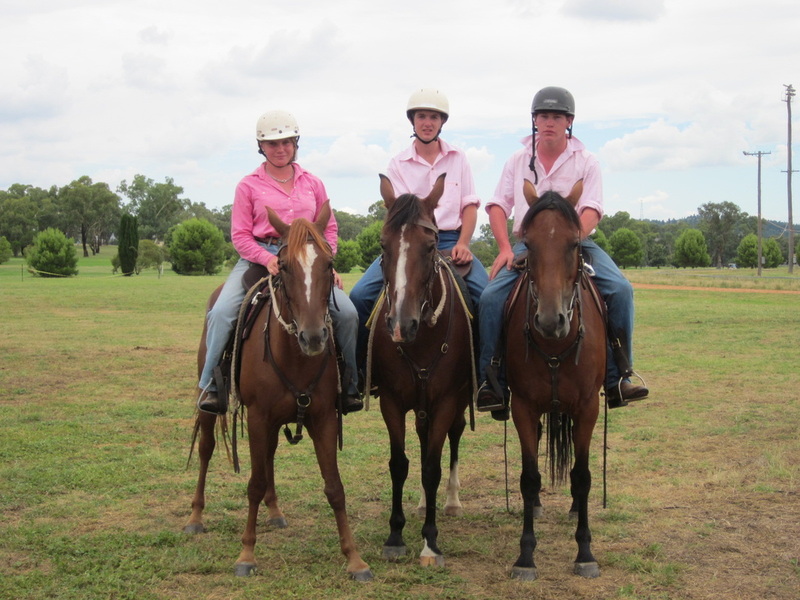 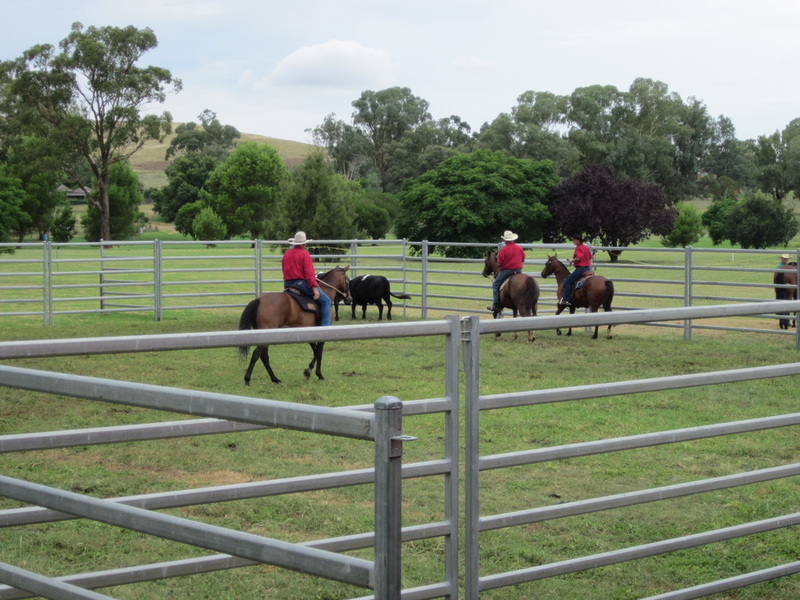 The Boys from CWTP get Lyndhurst up and running with team penning which was a great success. 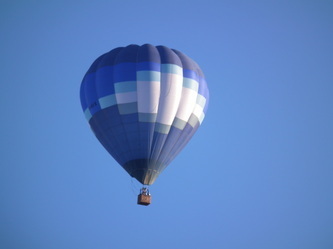 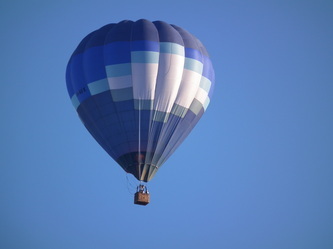 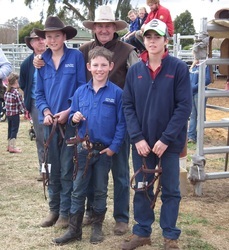 Please read the Blayney Chronicle news report. 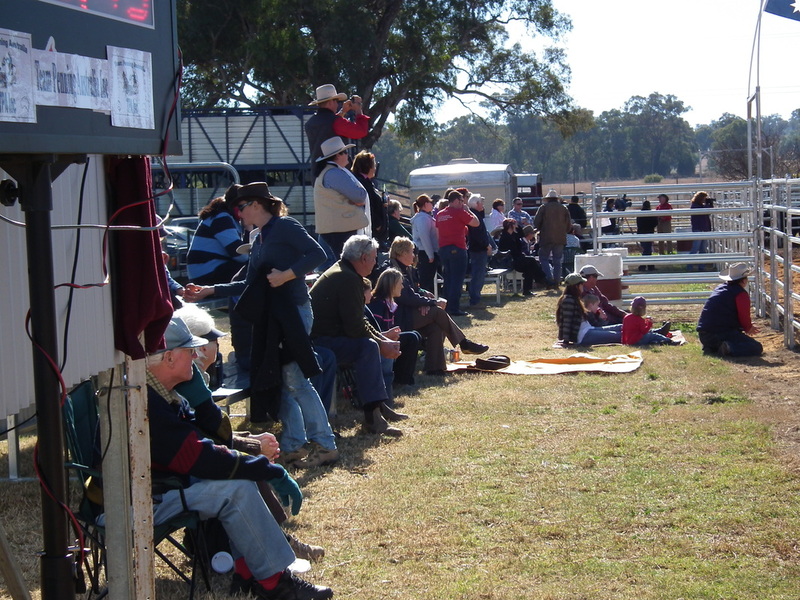 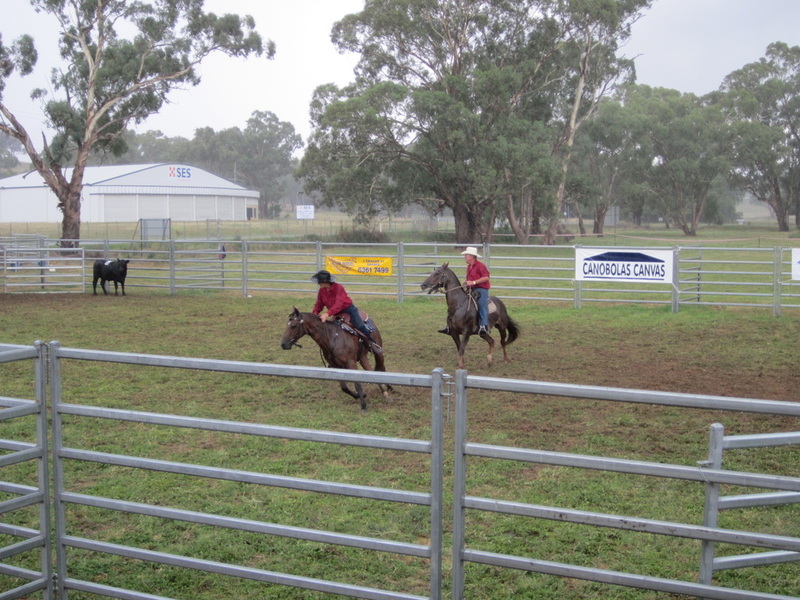 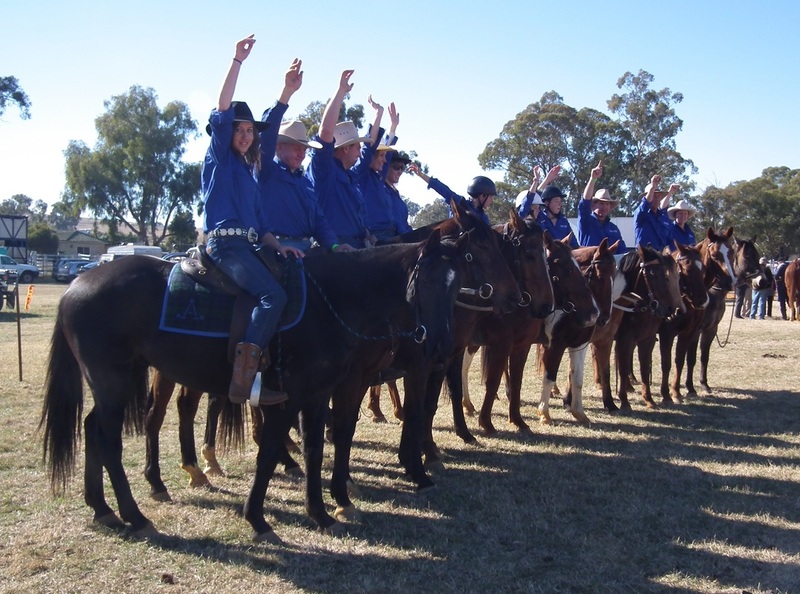 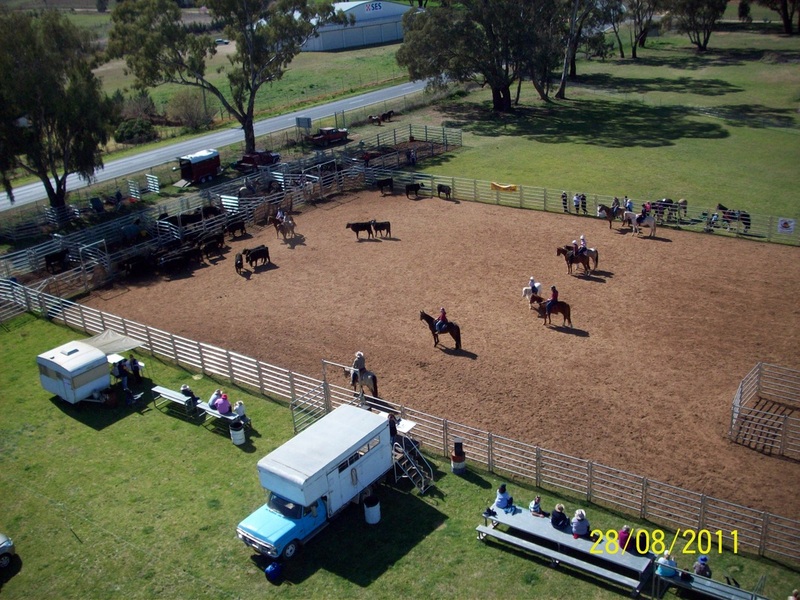 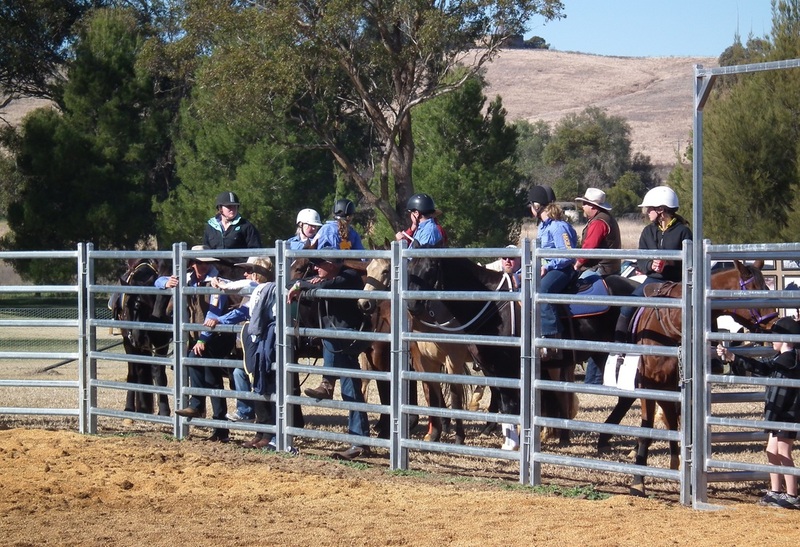 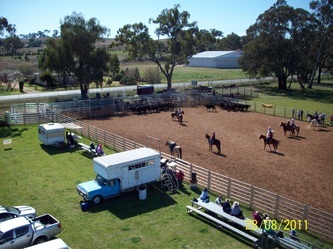 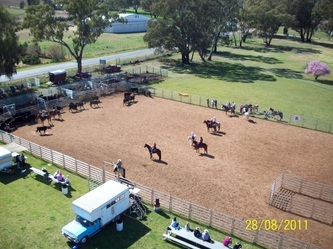 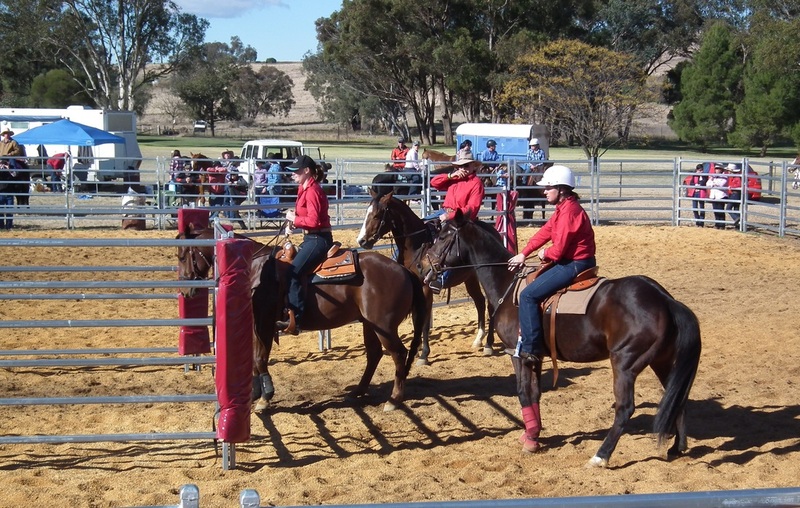 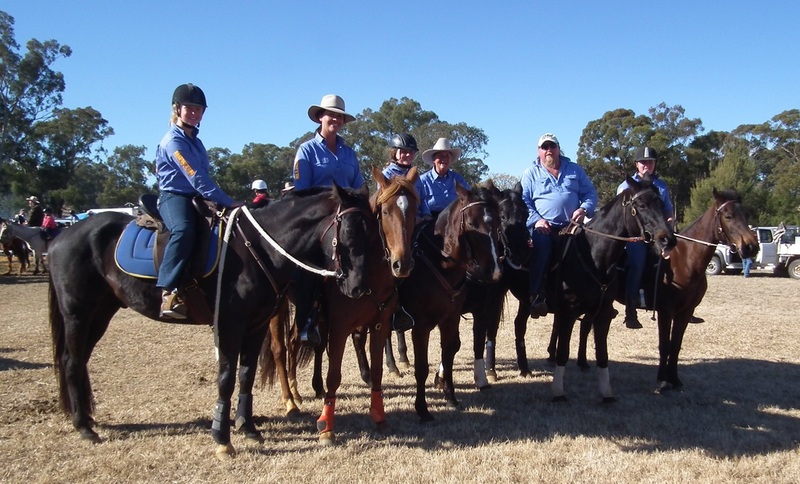 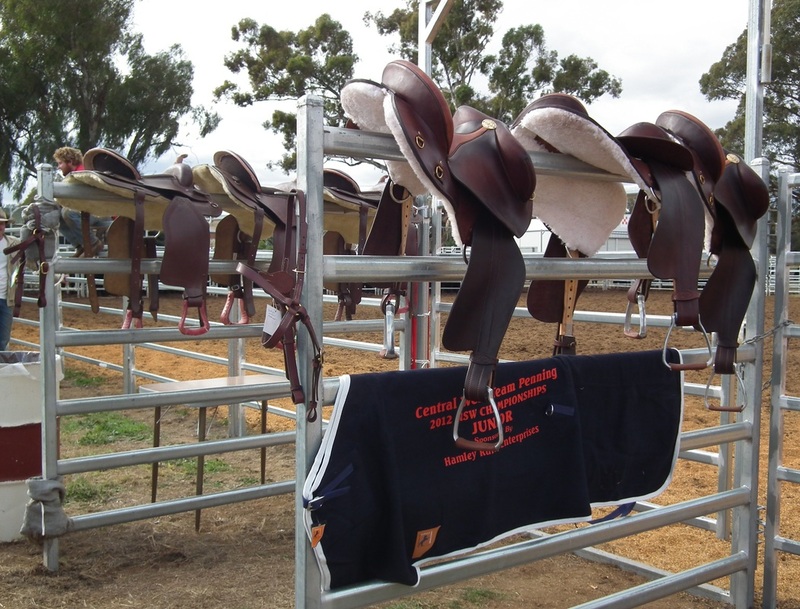 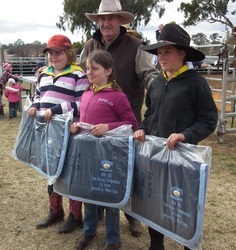 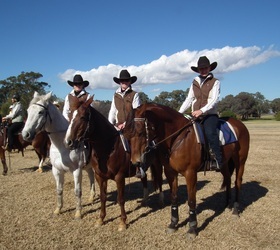 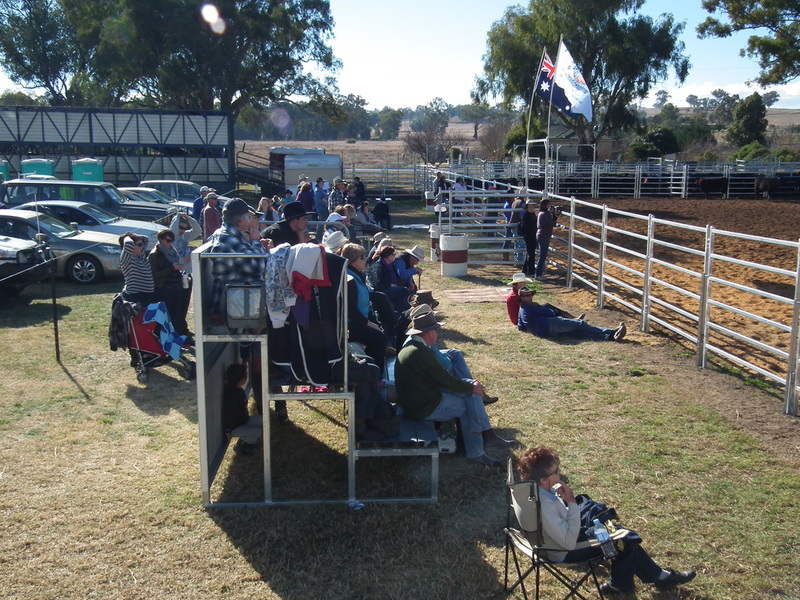 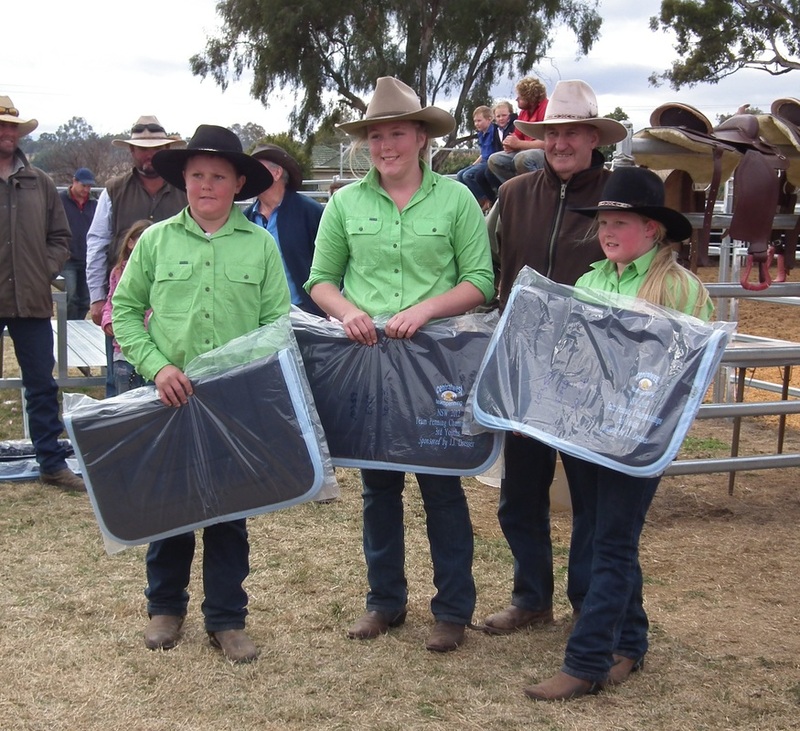 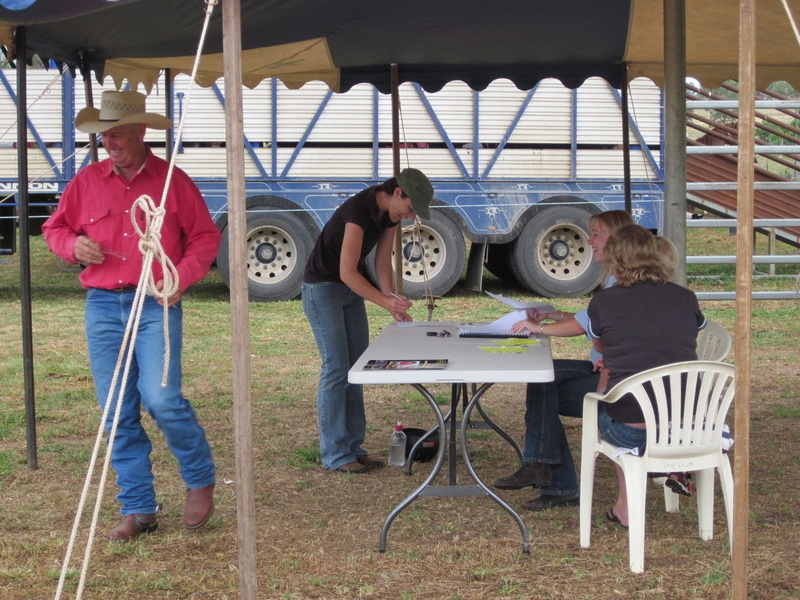 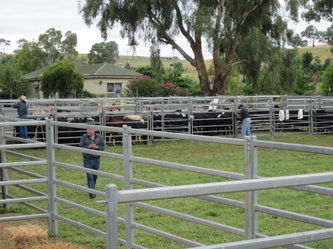 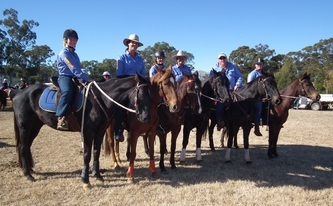 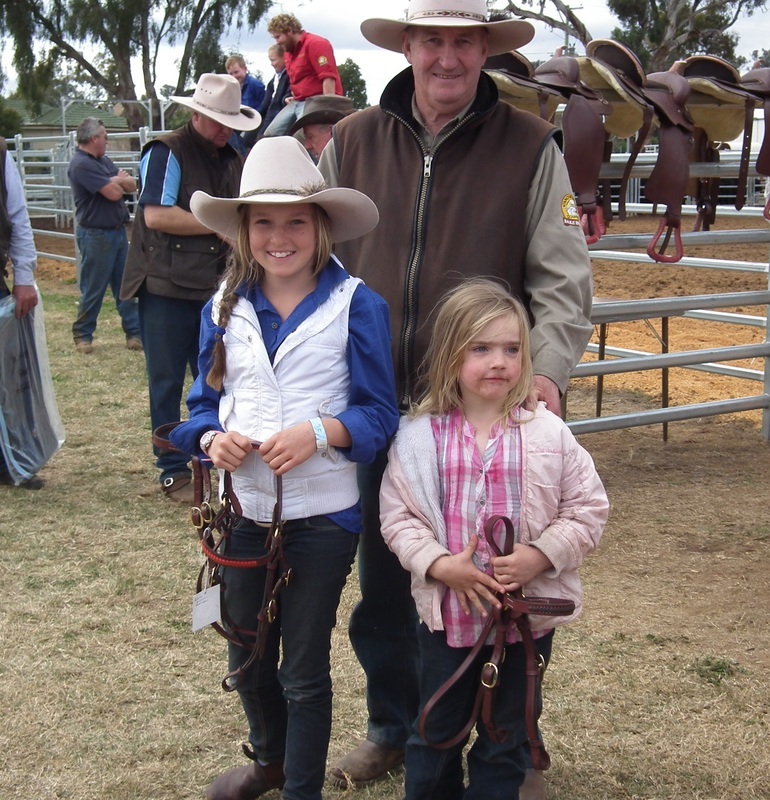 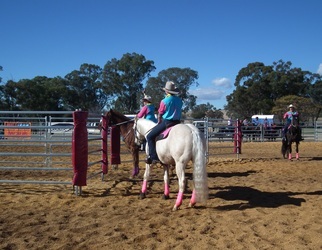 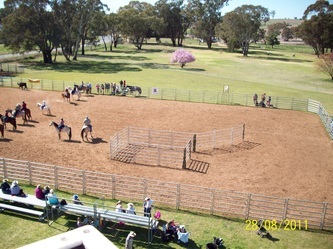 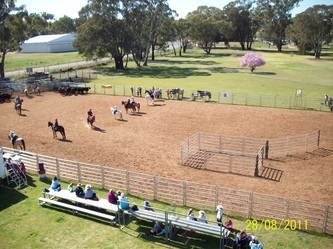 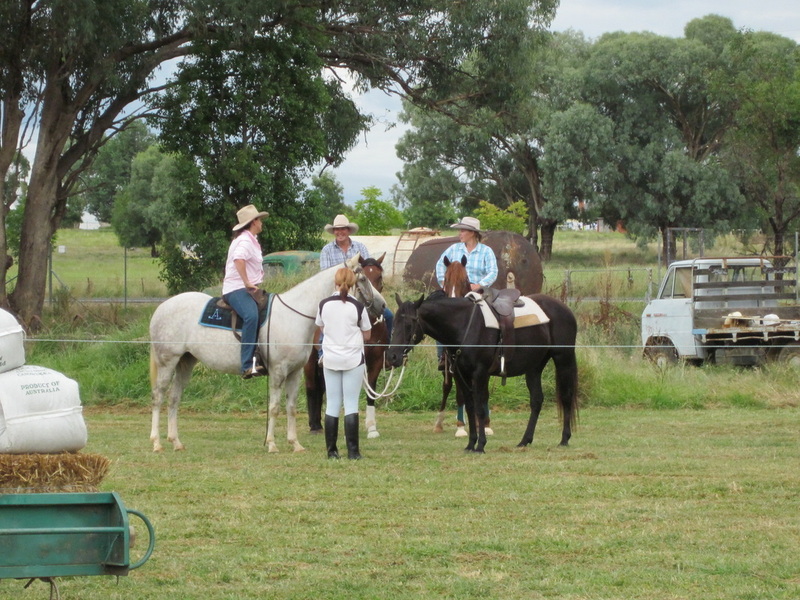 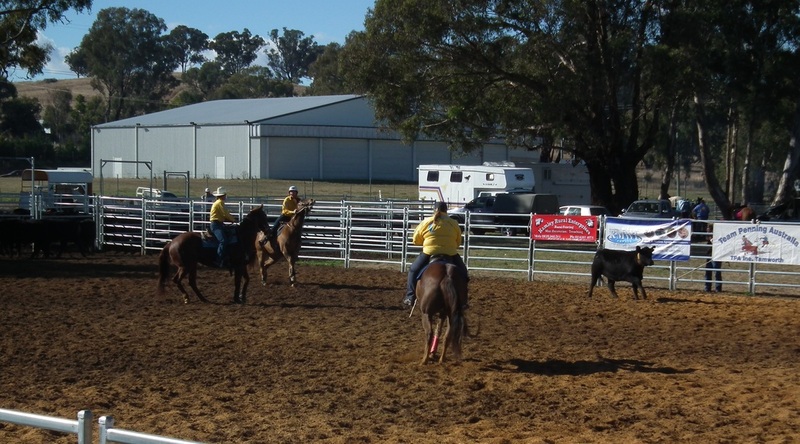 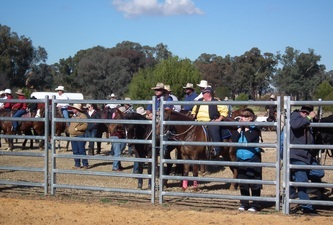 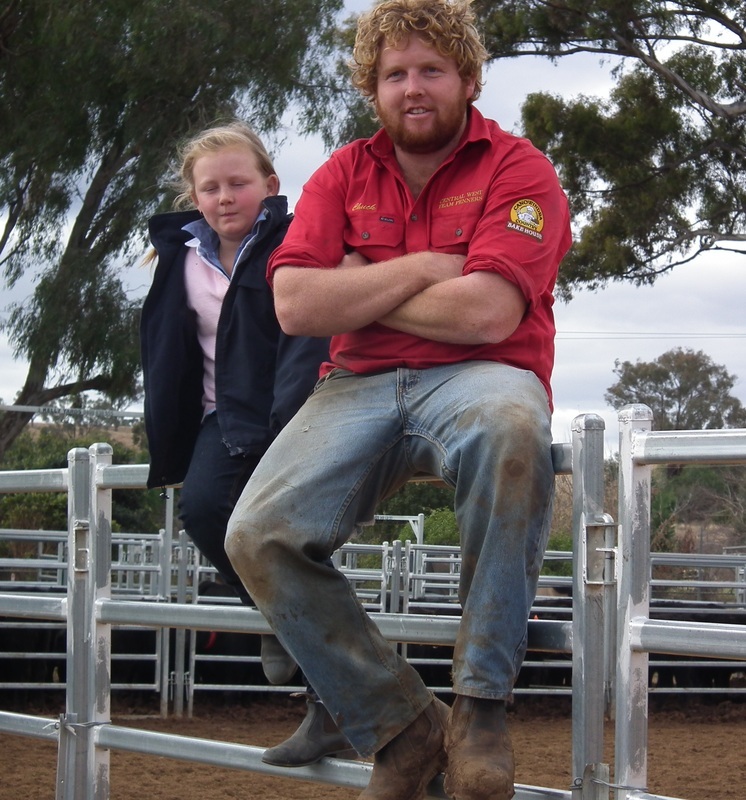 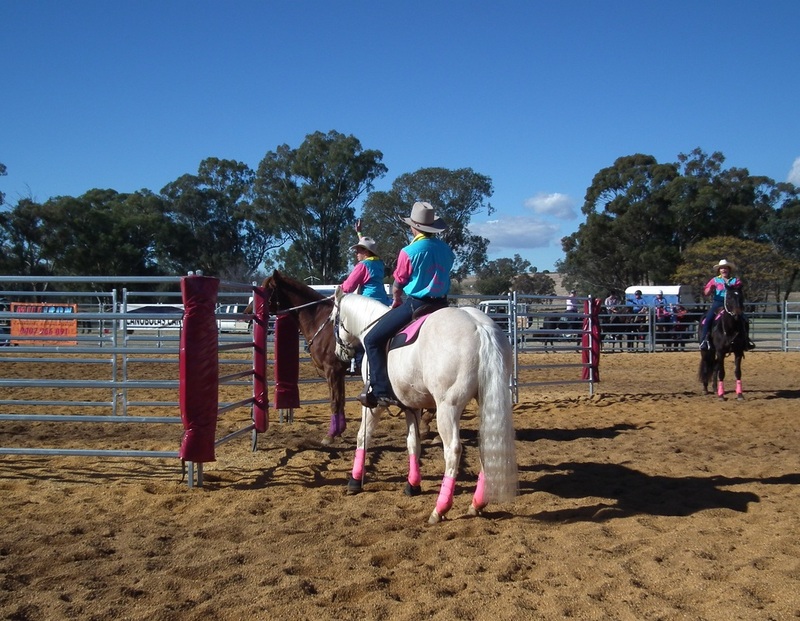 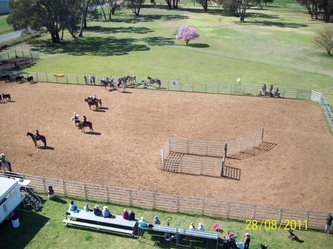 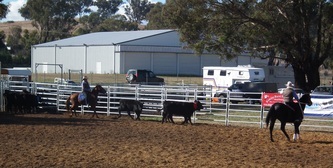 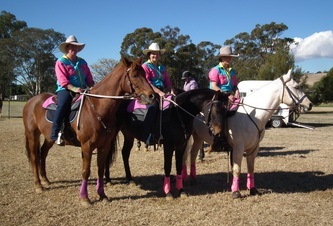 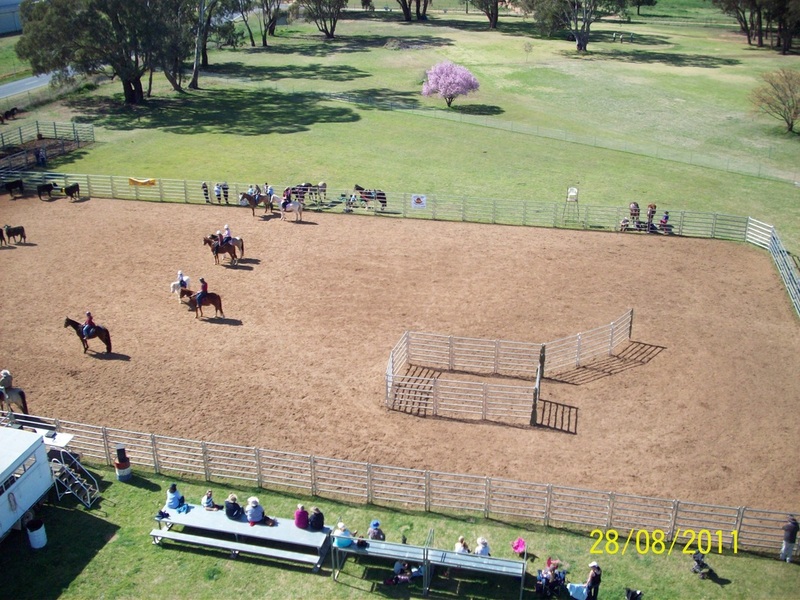 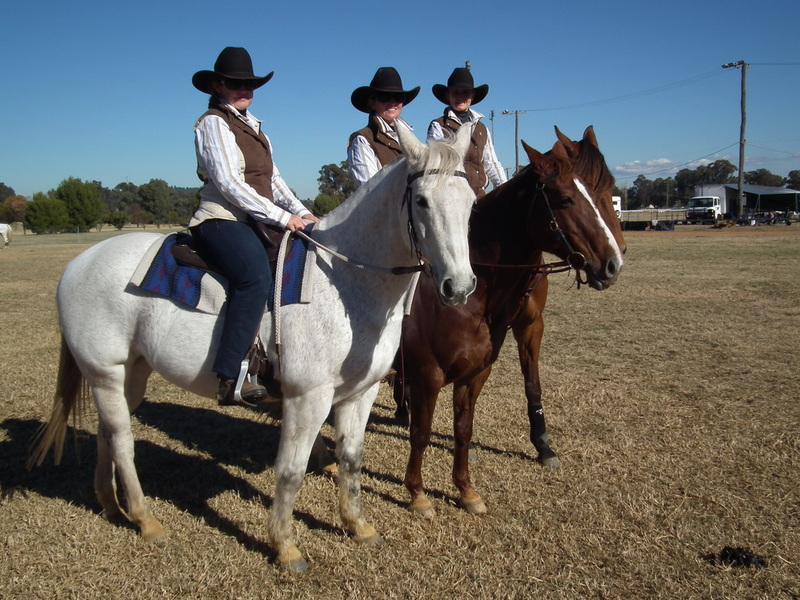 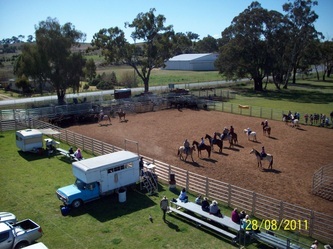 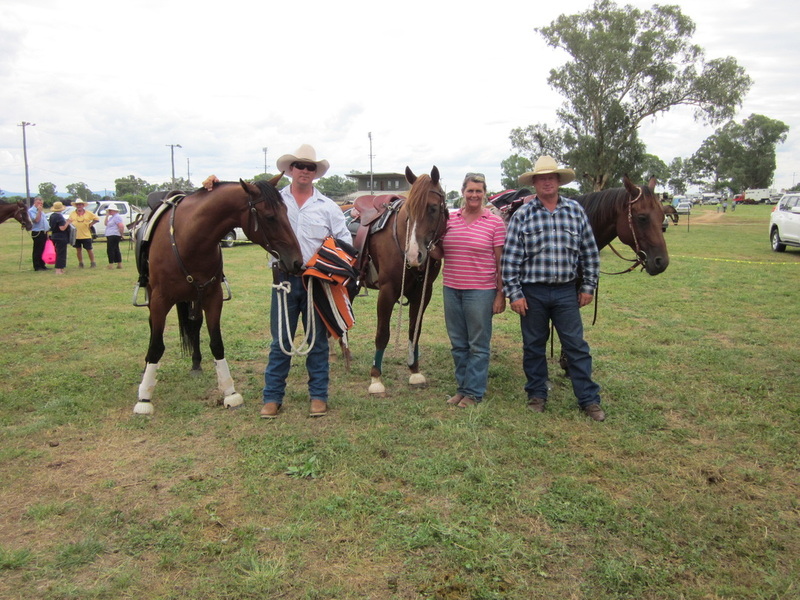 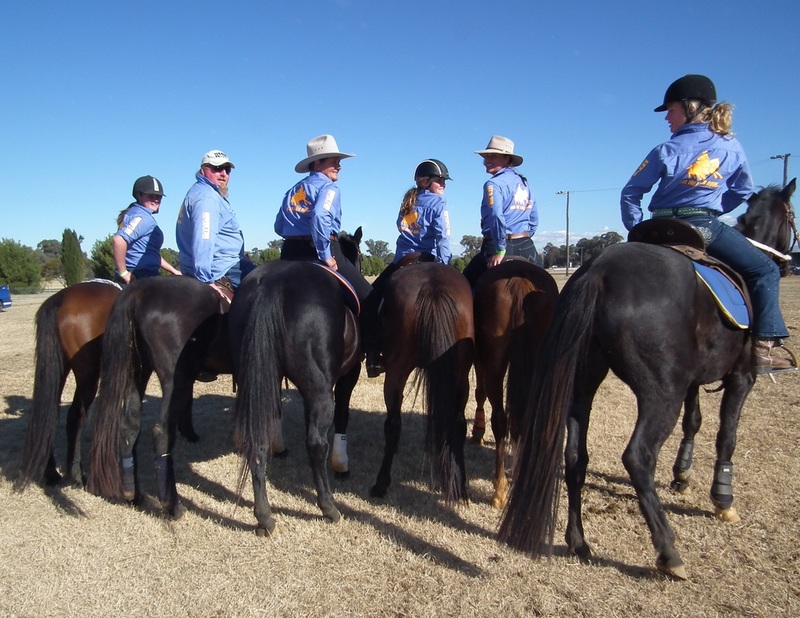 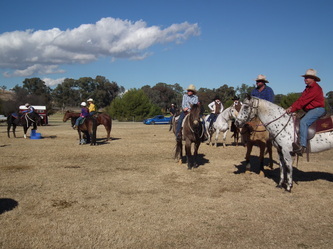 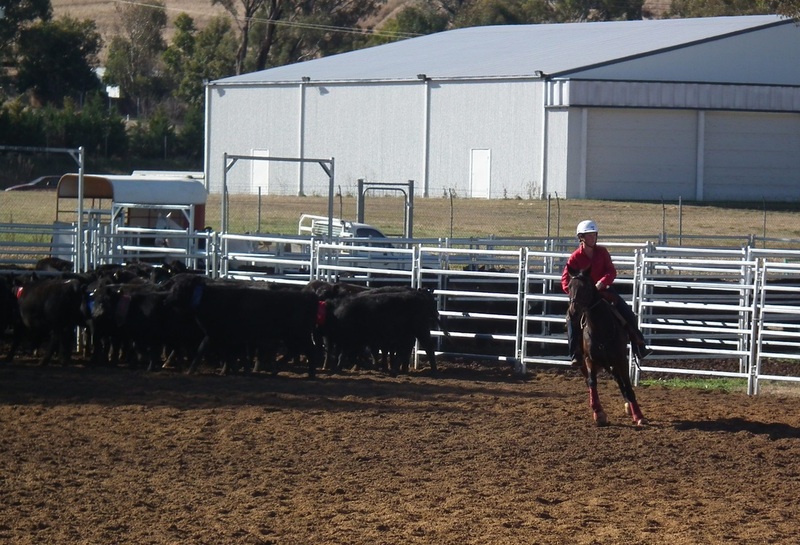 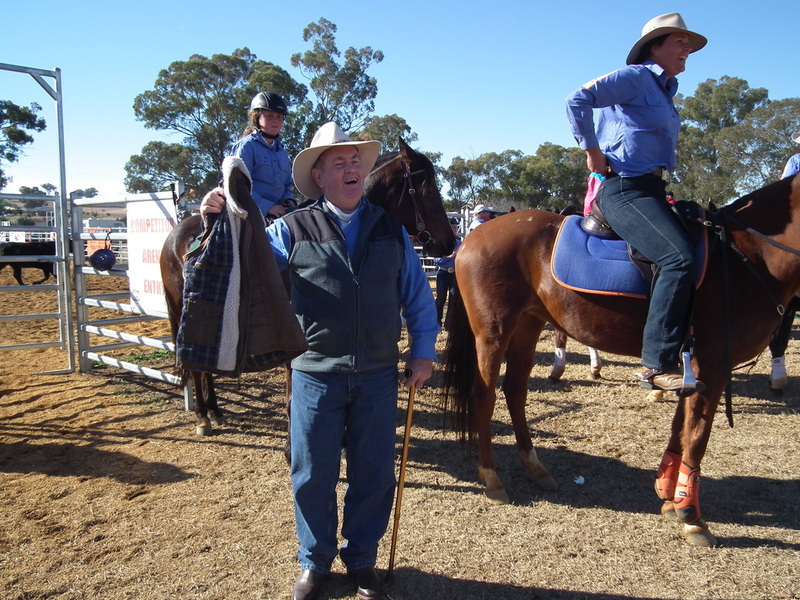 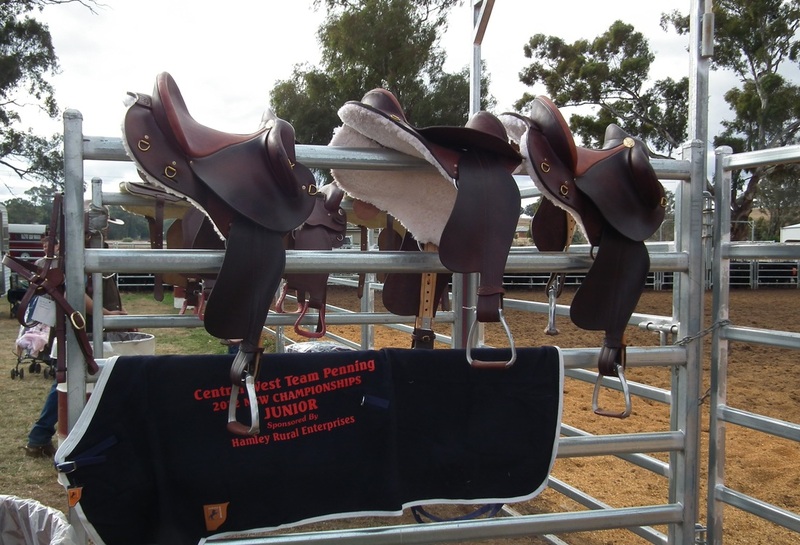 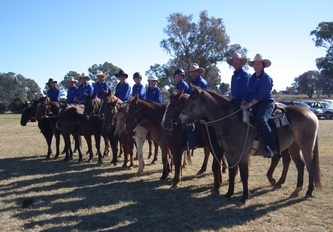 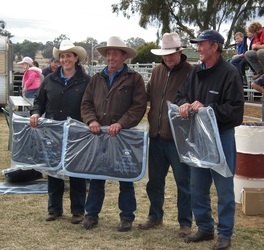 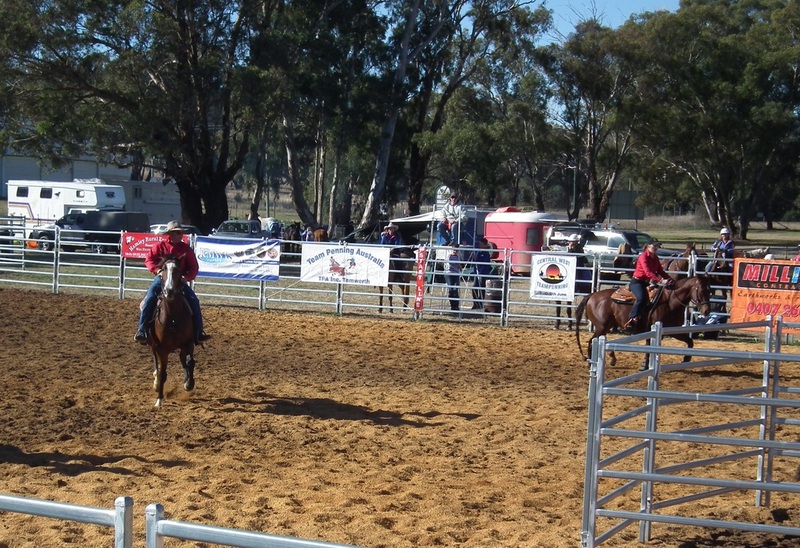 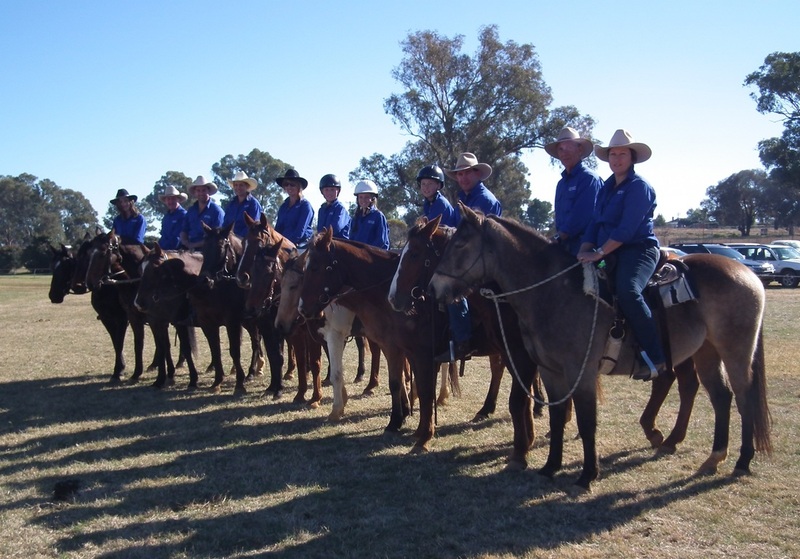 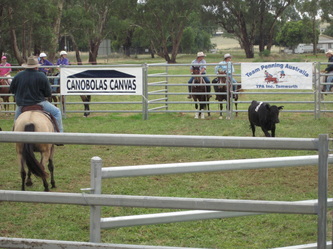 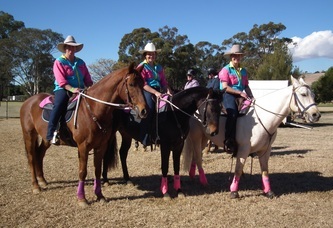 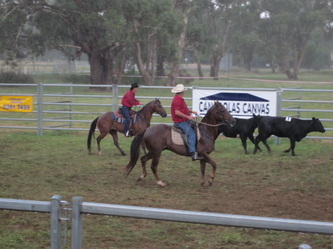 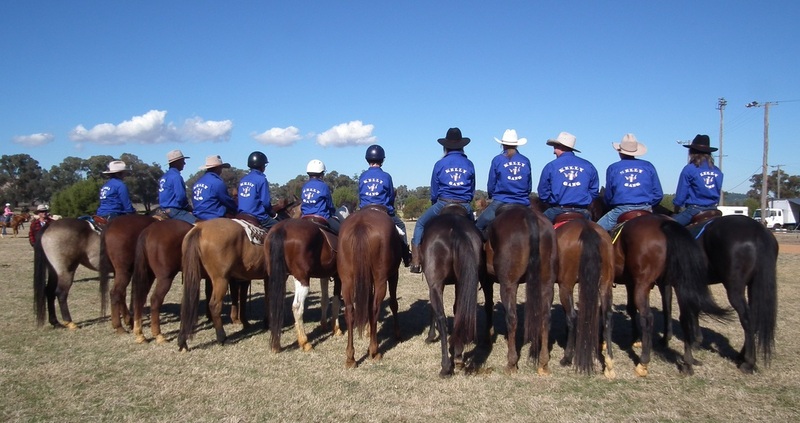 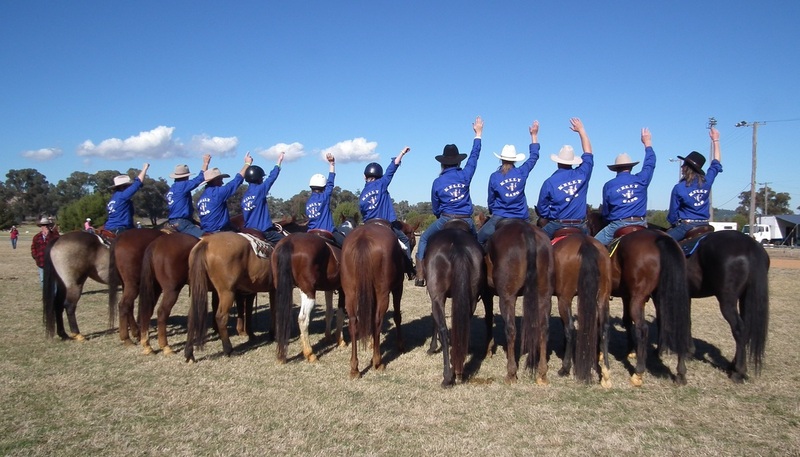 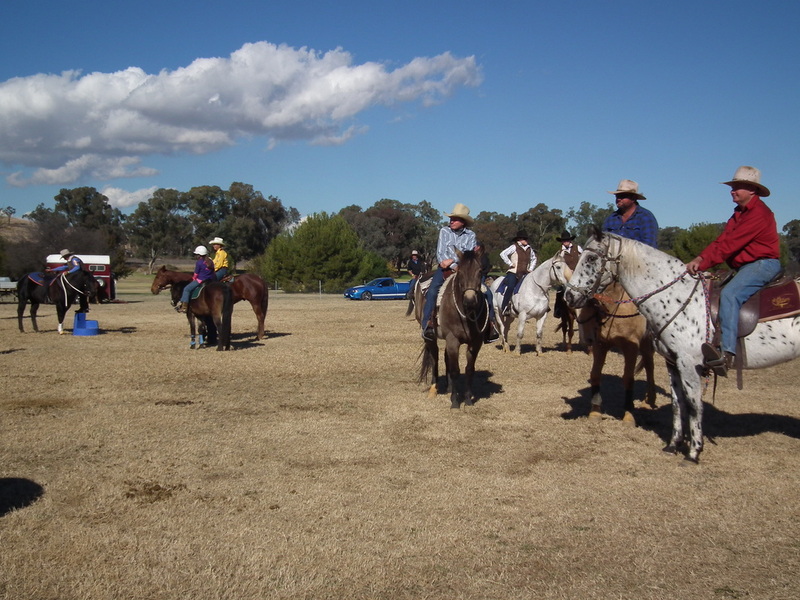 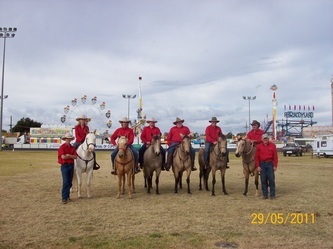 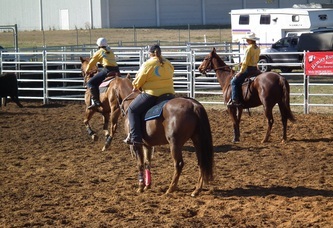 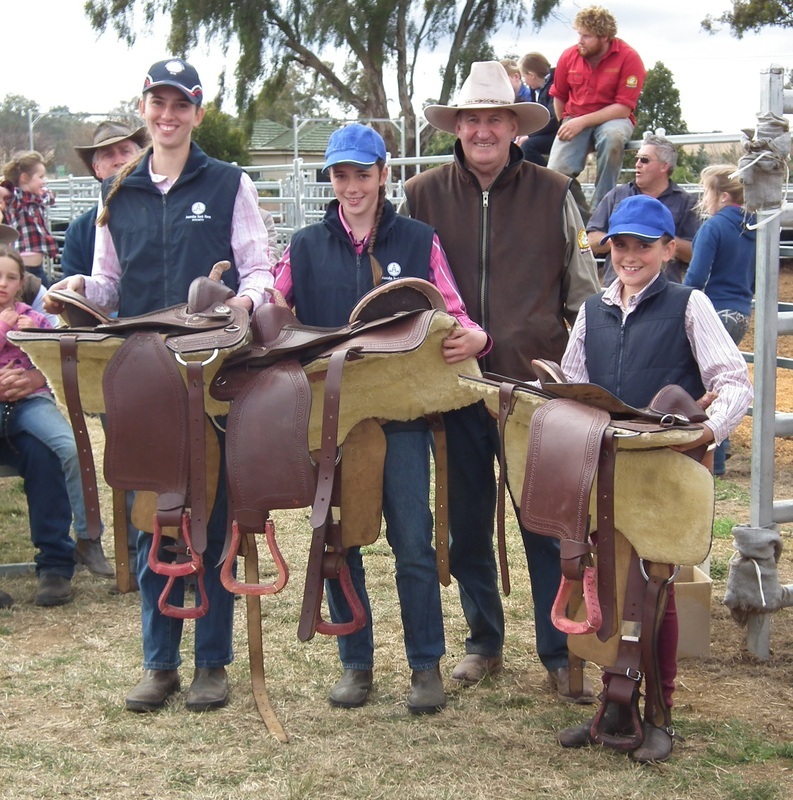 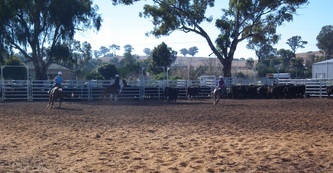 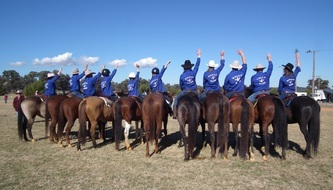 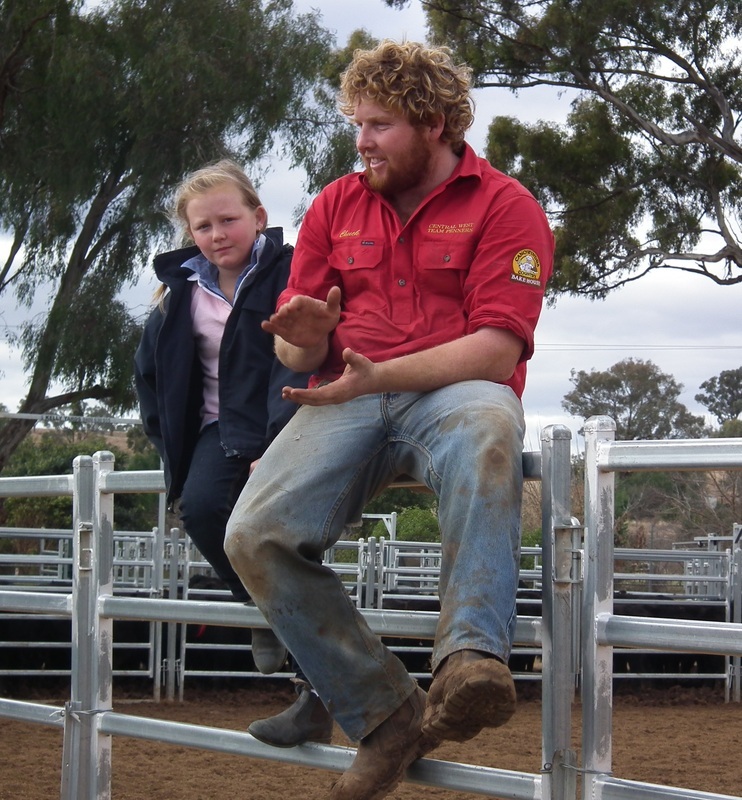 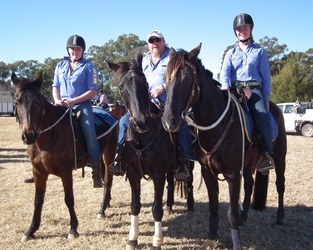 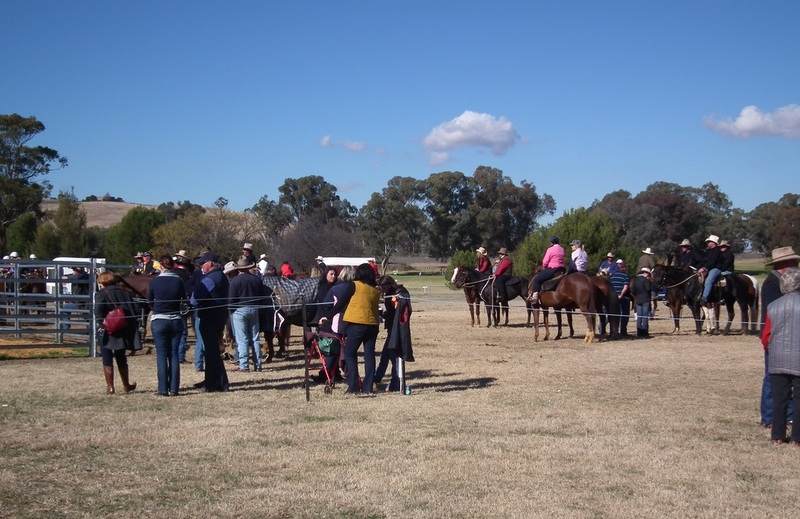 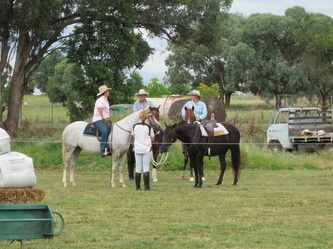 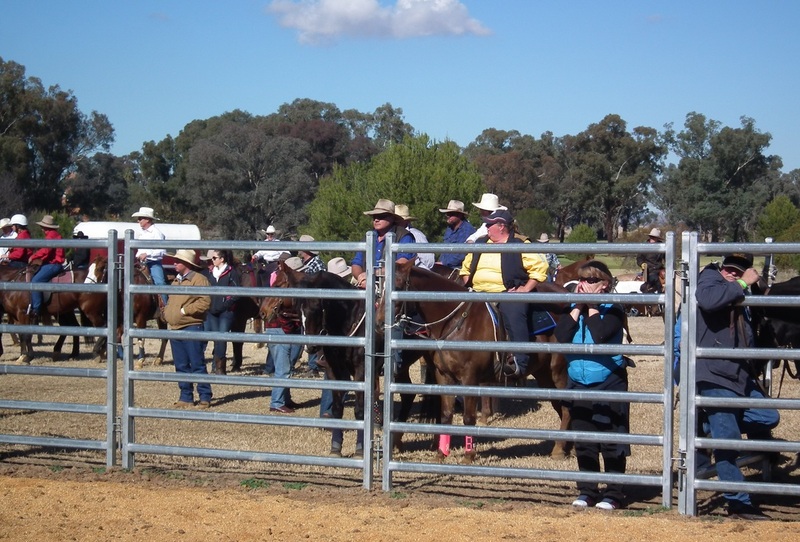 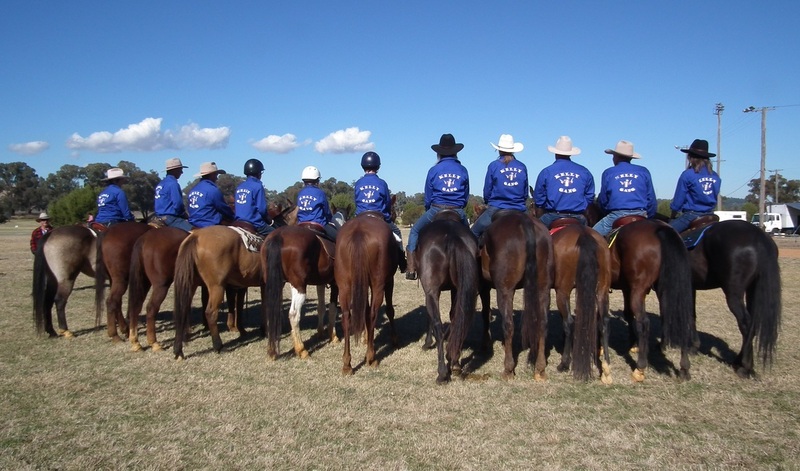 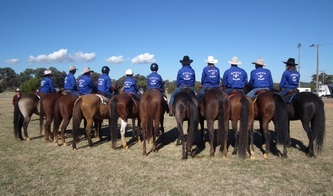 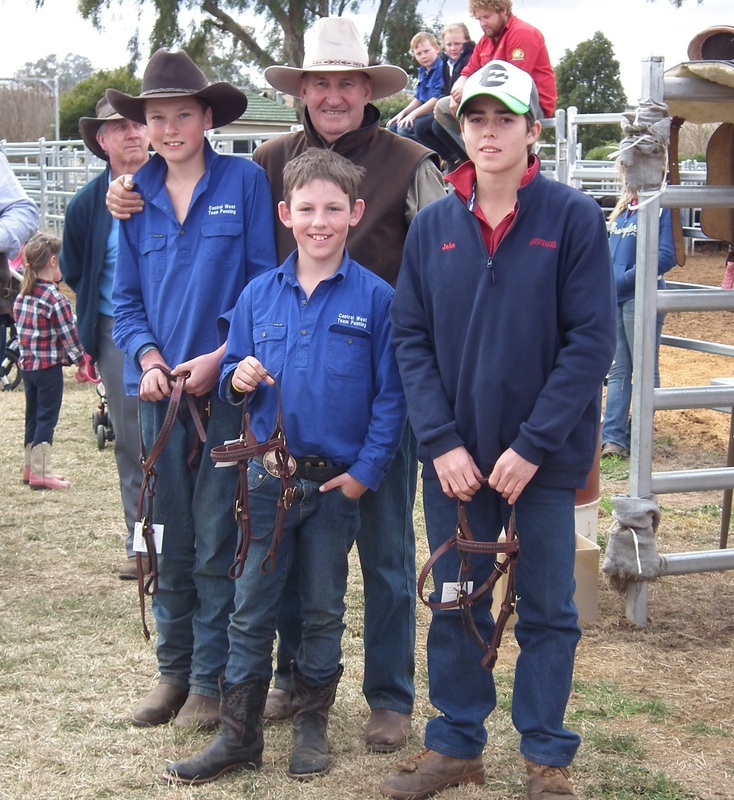 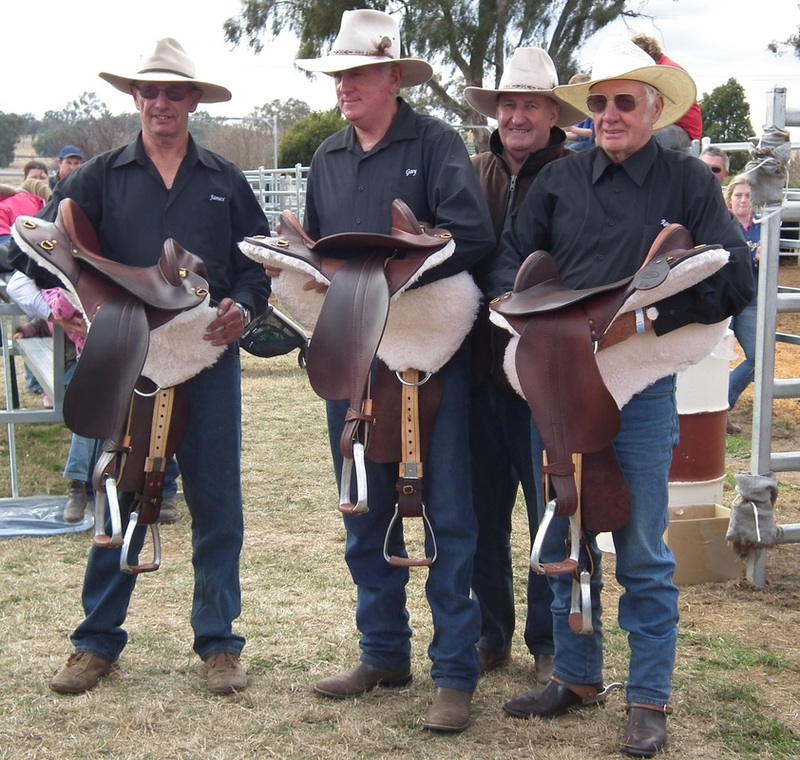 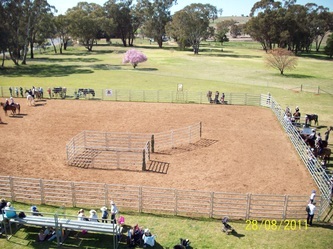 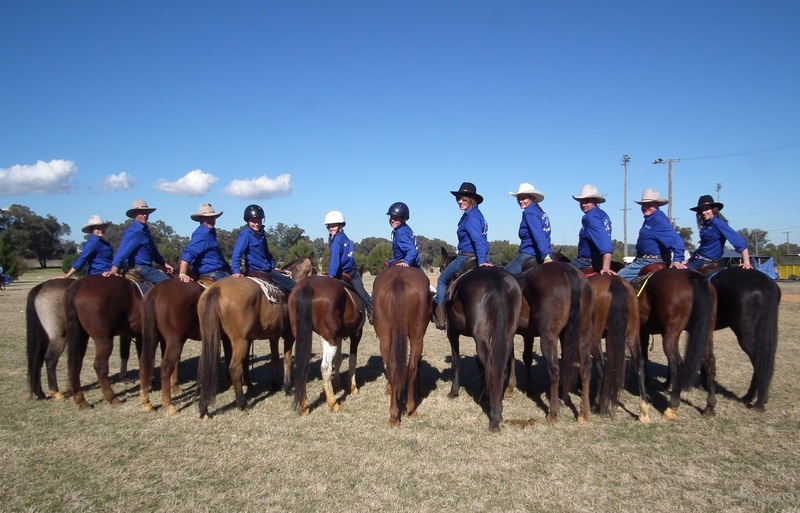 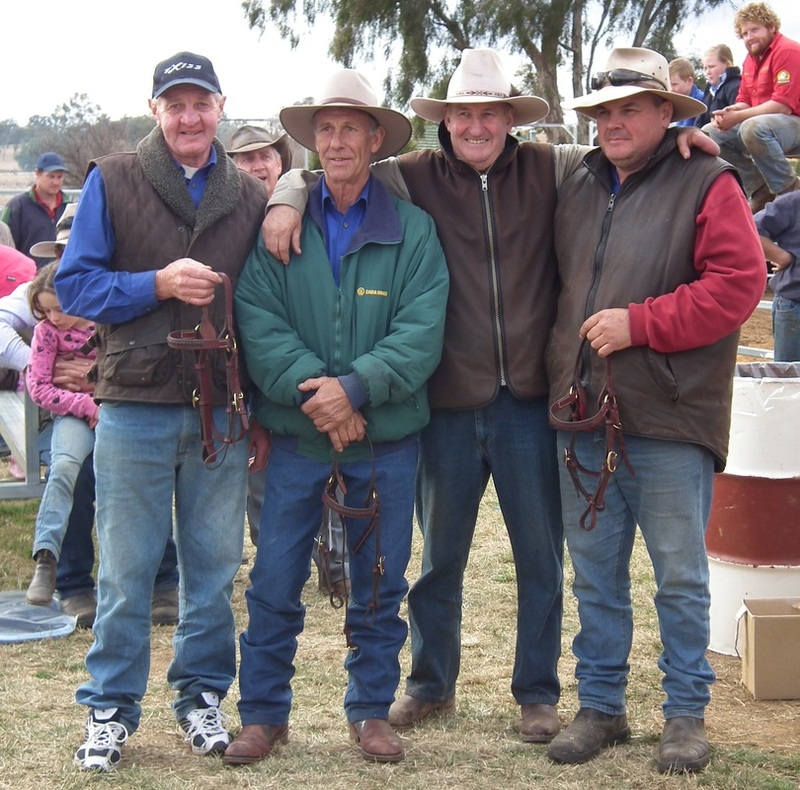 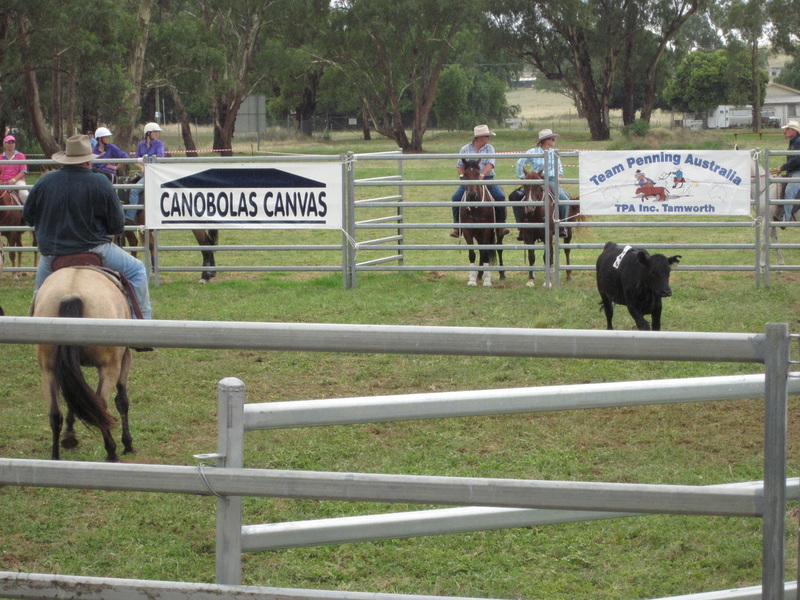 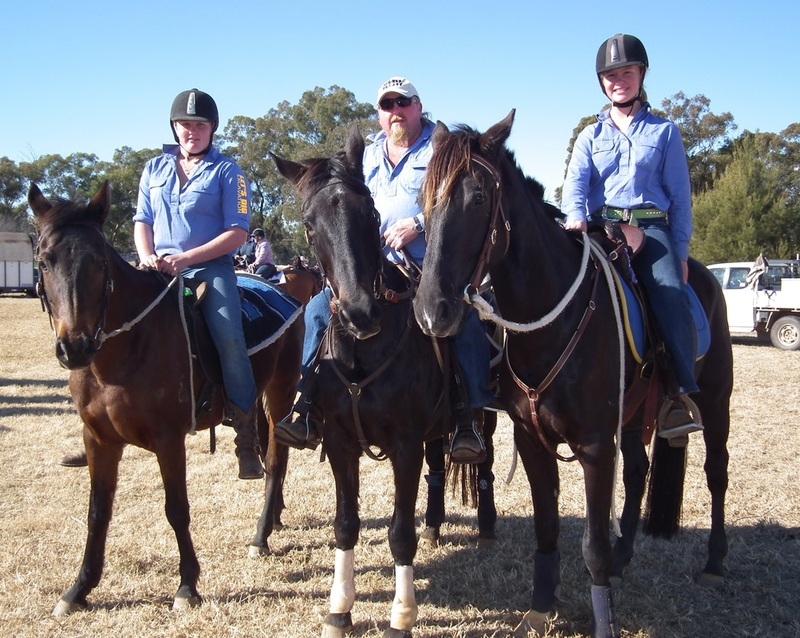 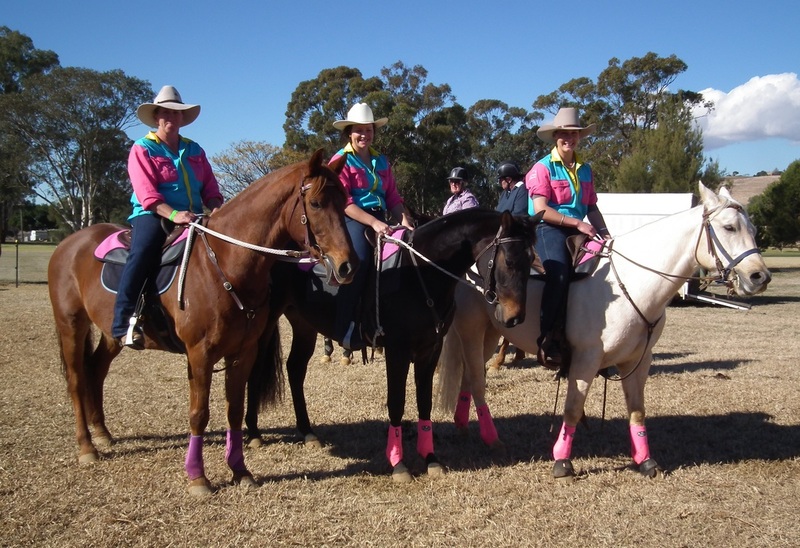 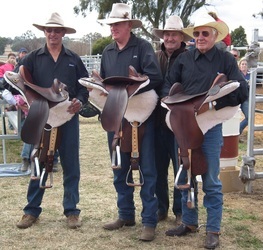 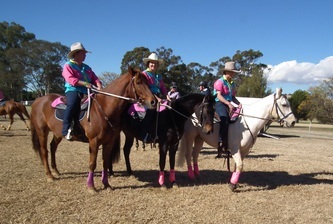 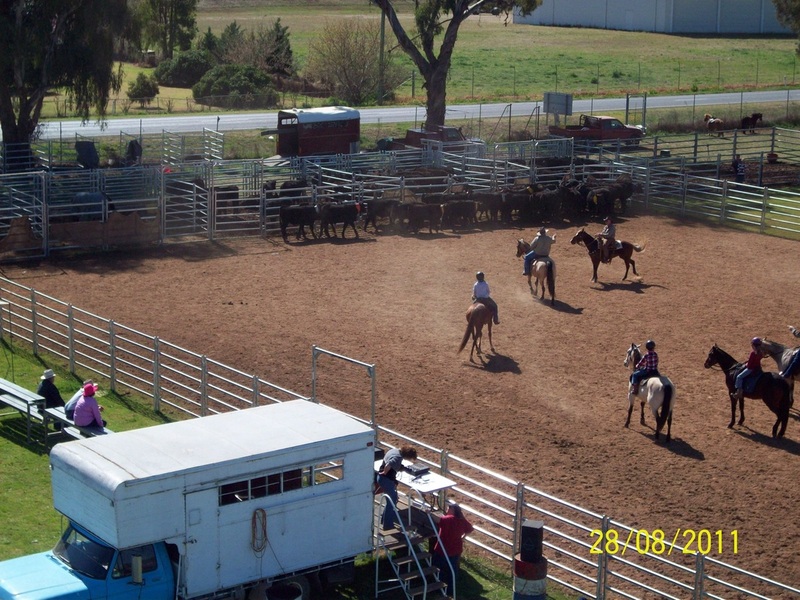 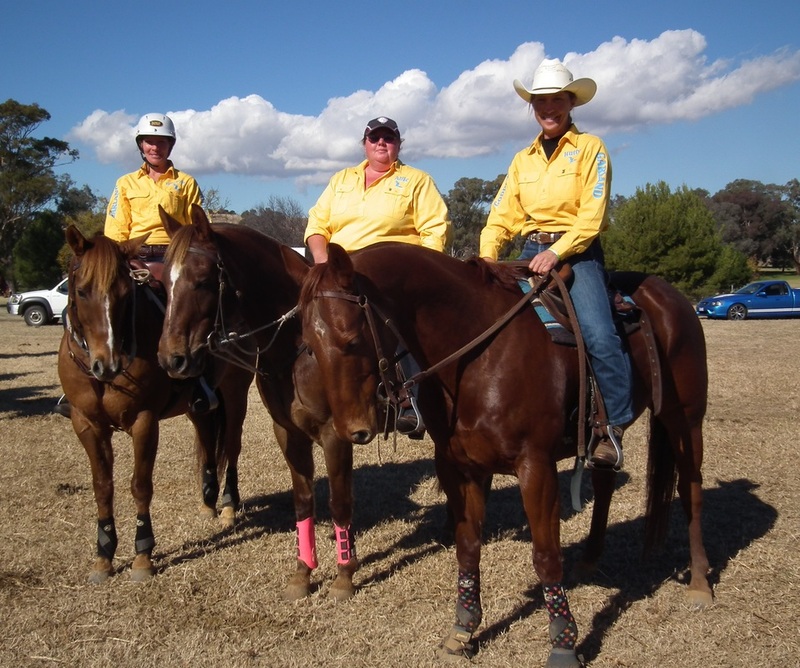 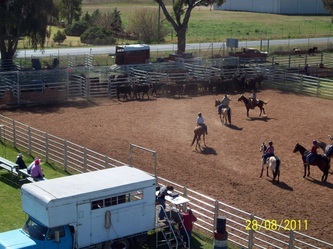 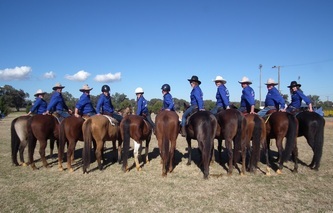 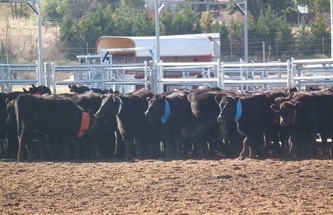 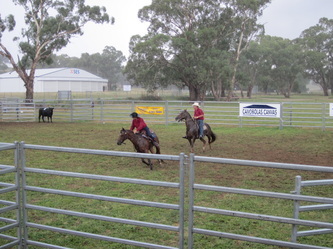 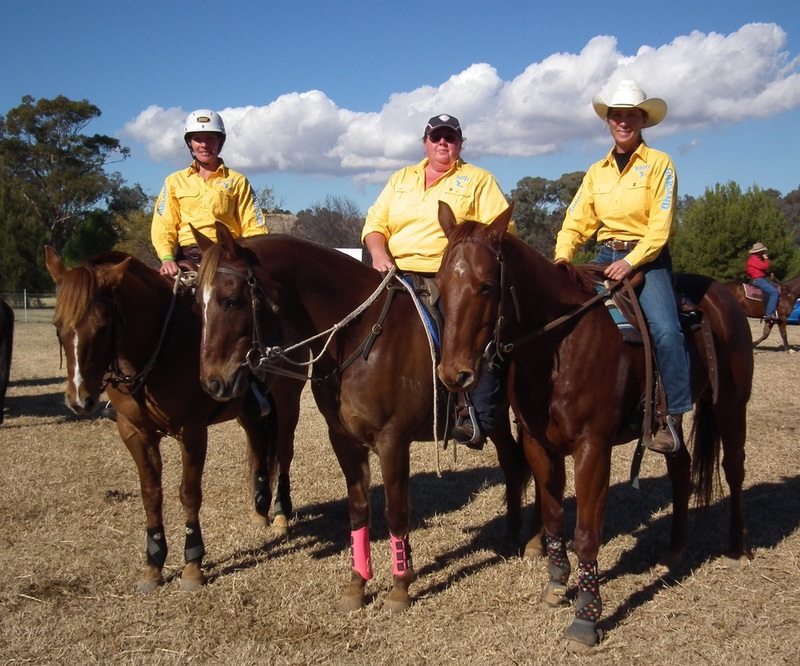 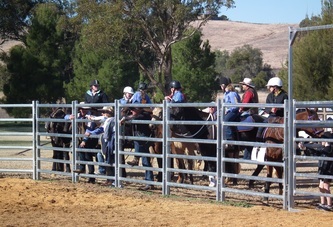 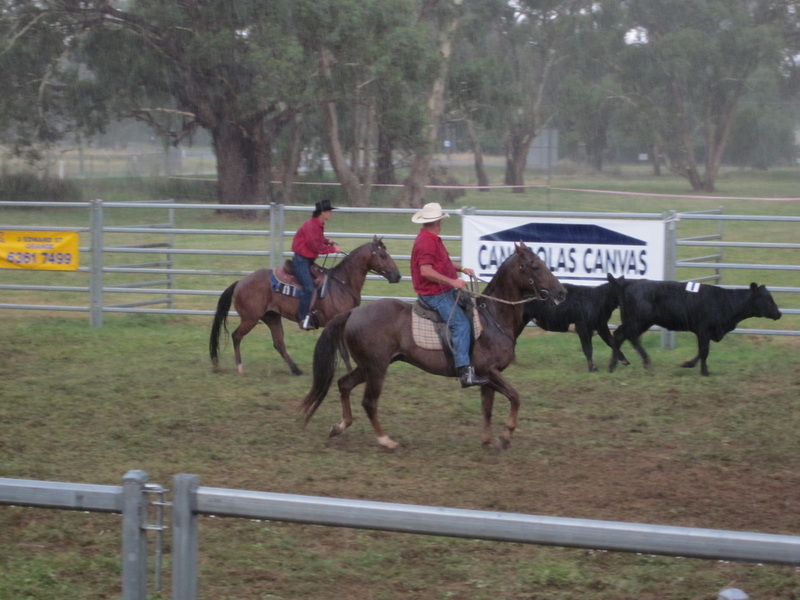 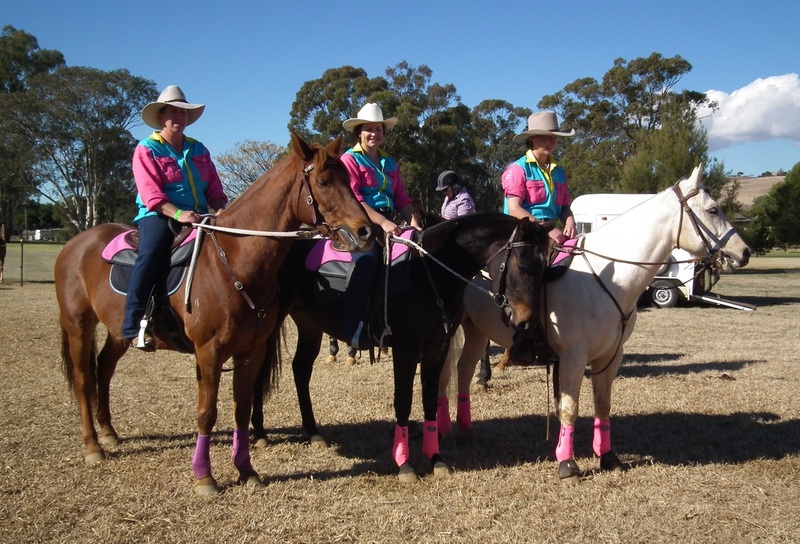 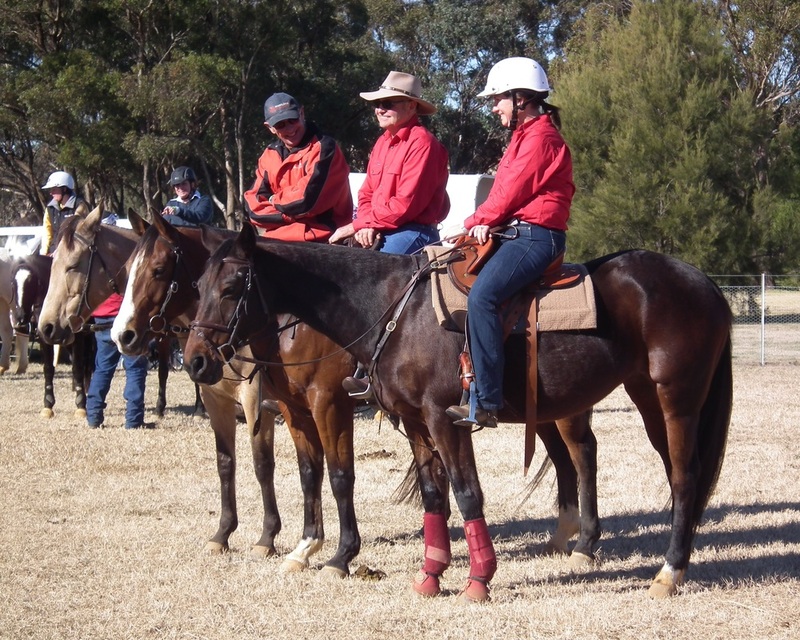 Congrats to Canowindra with their new Team Penning Arena.